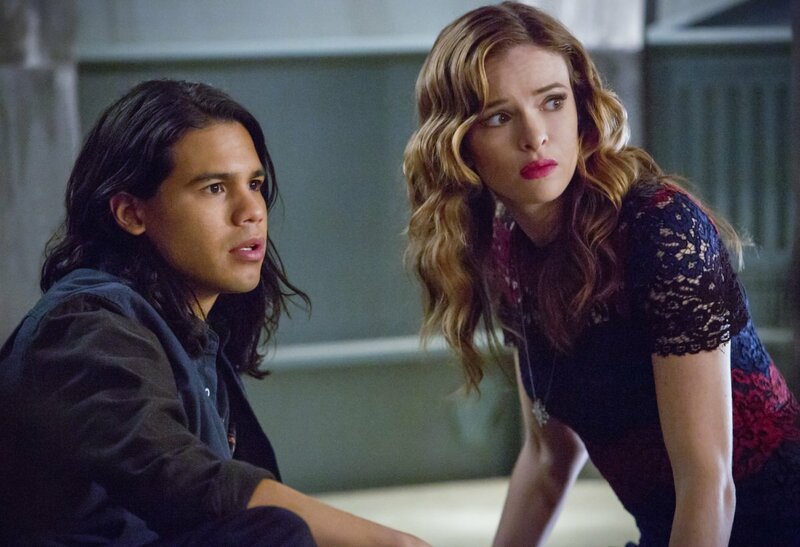 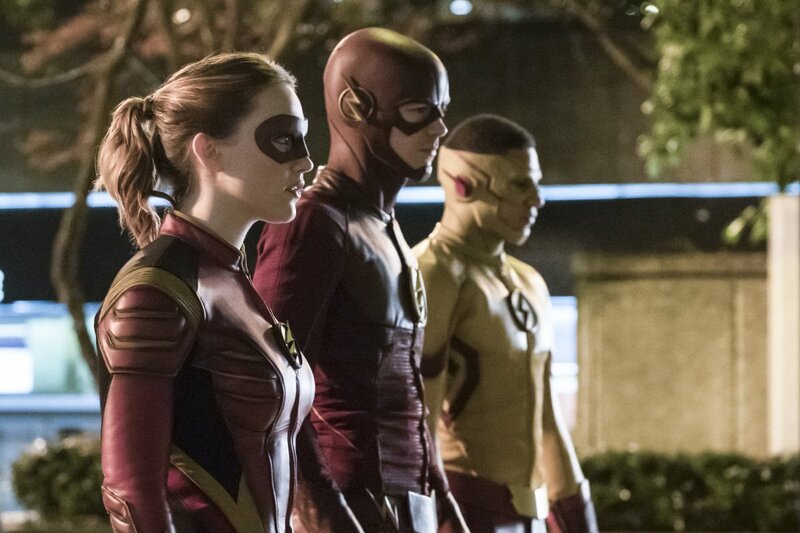 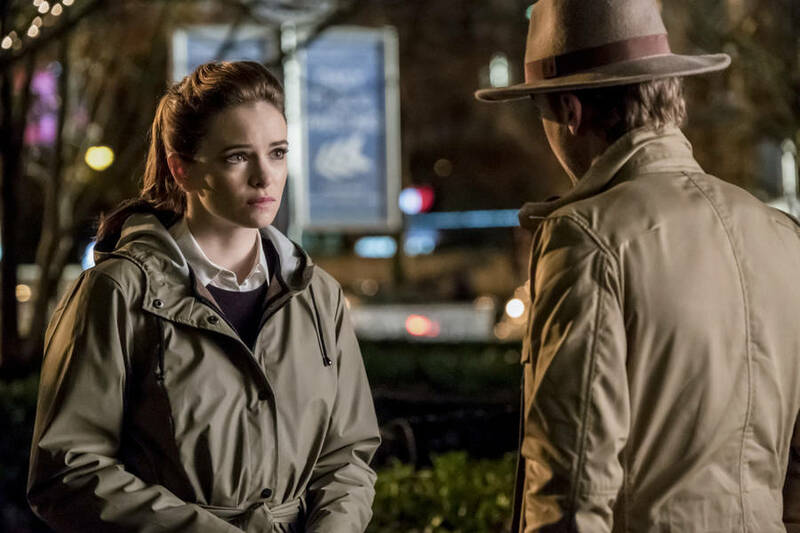 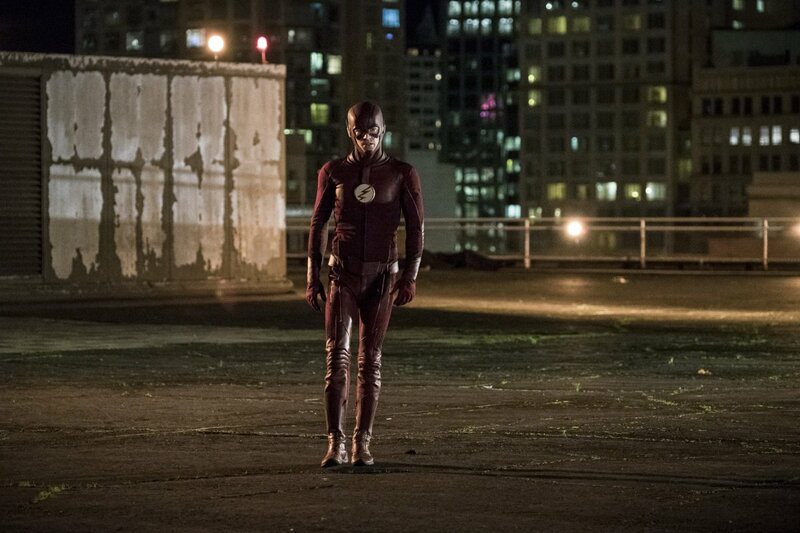 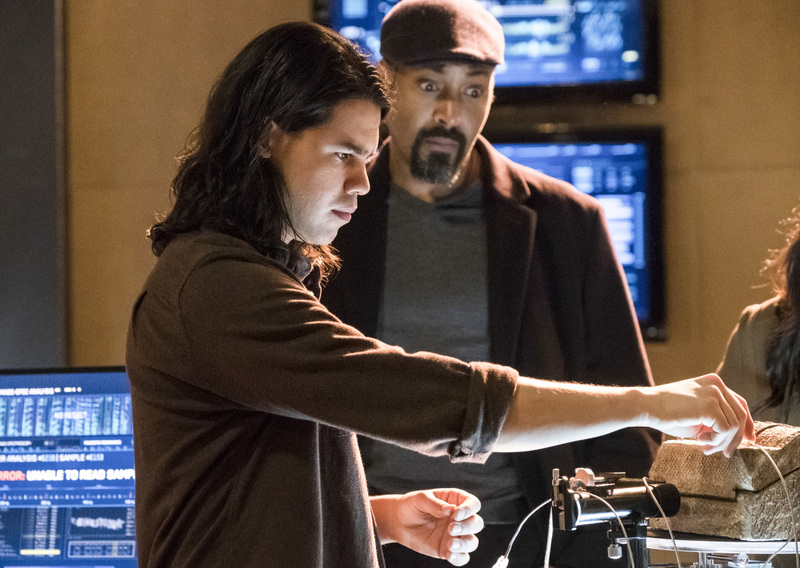 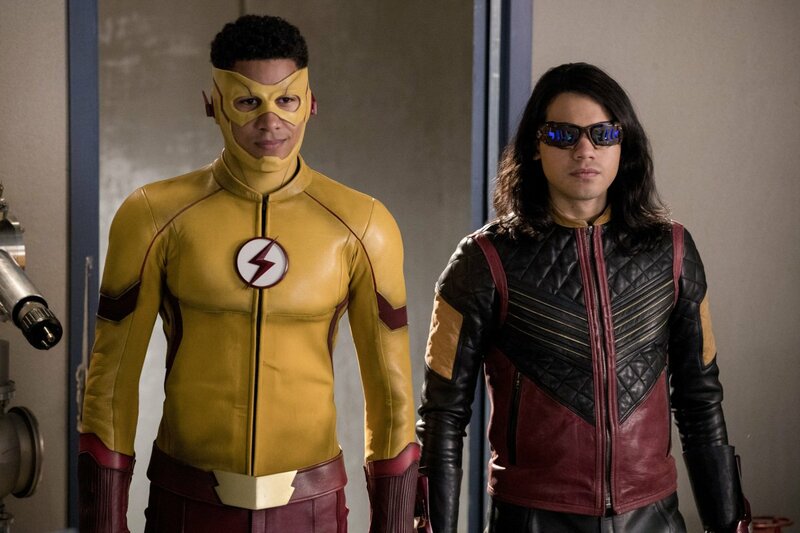 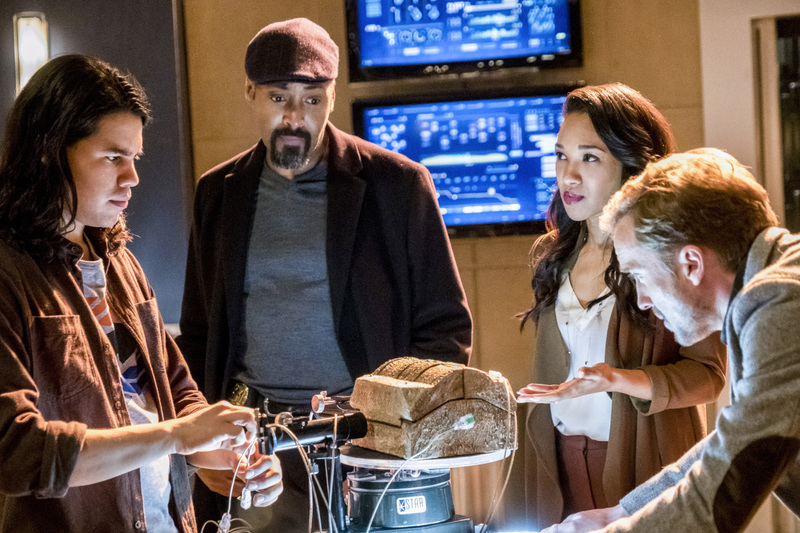 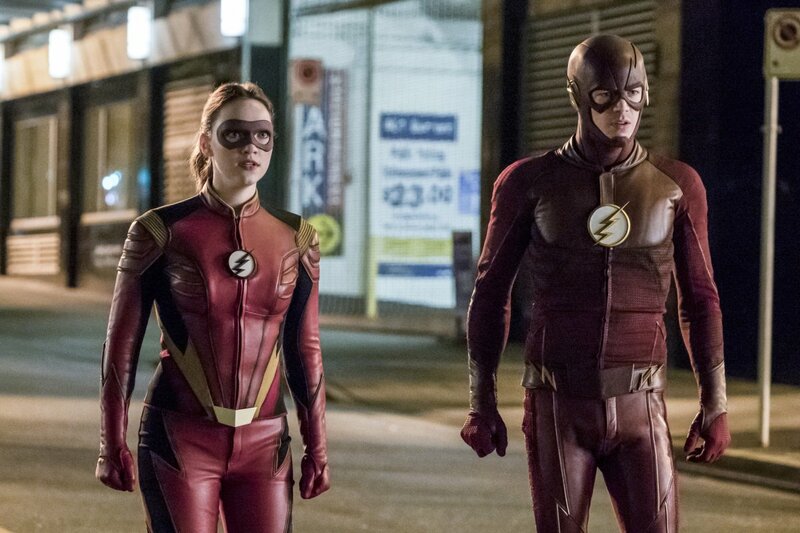 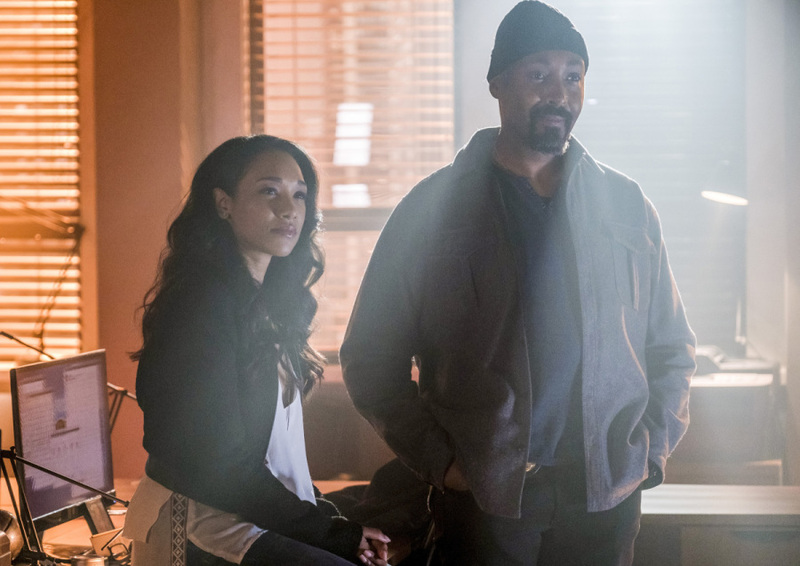 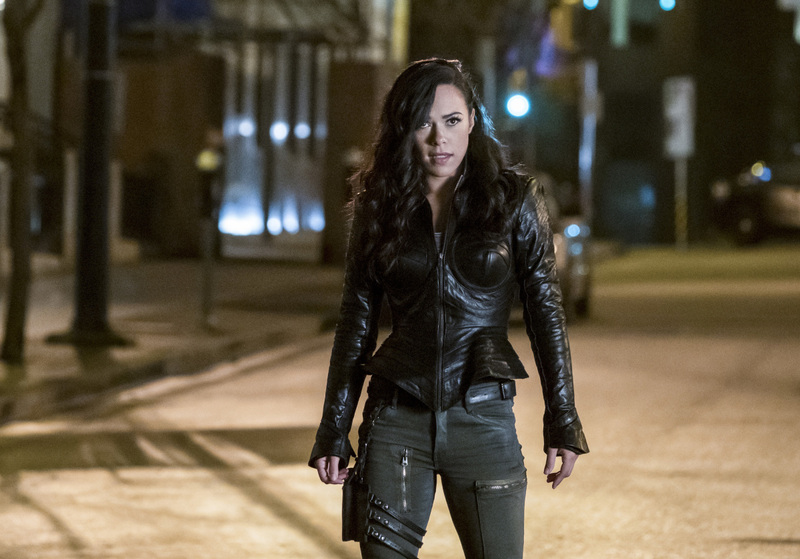 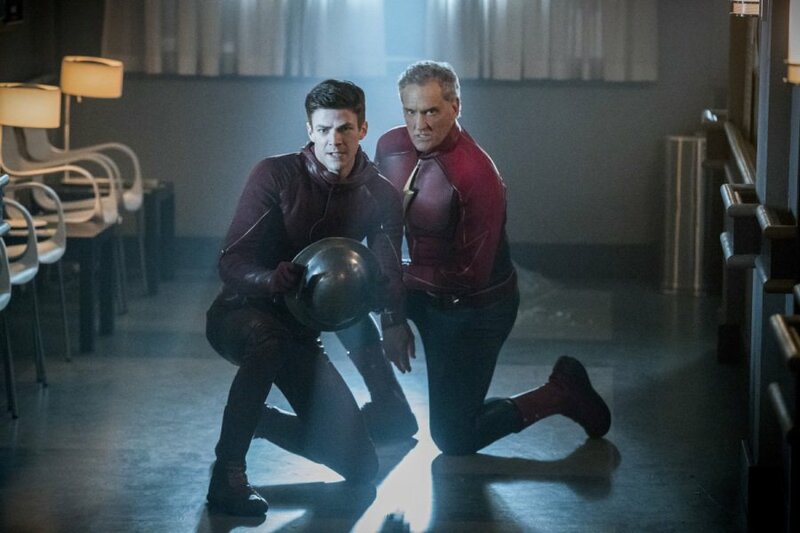 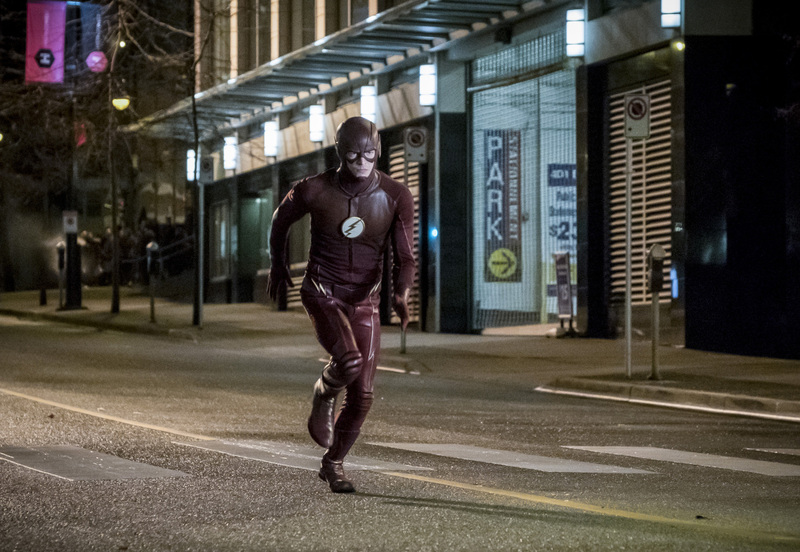 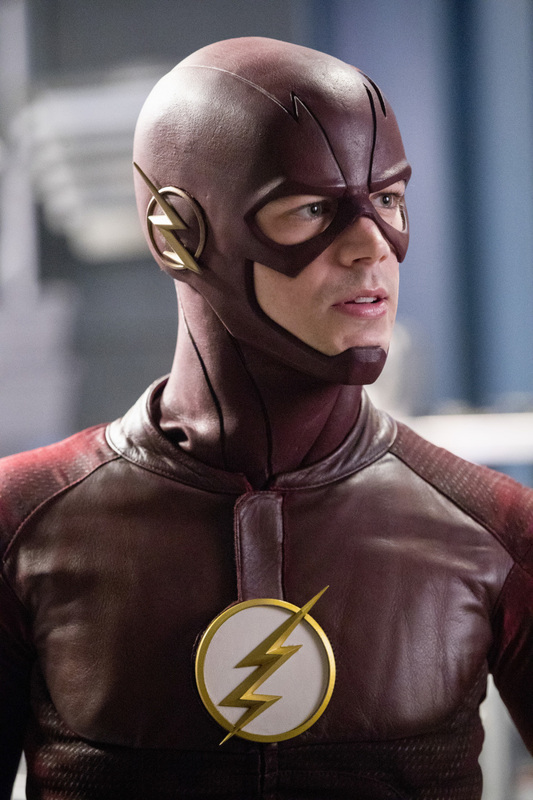 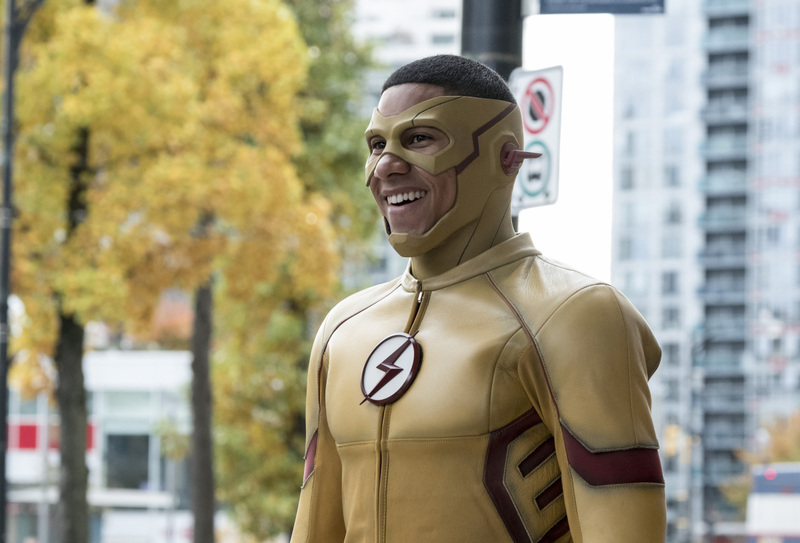 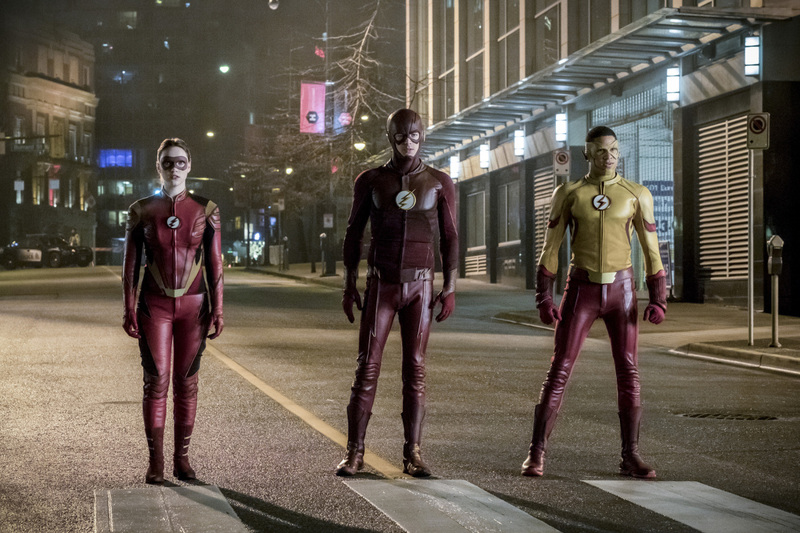 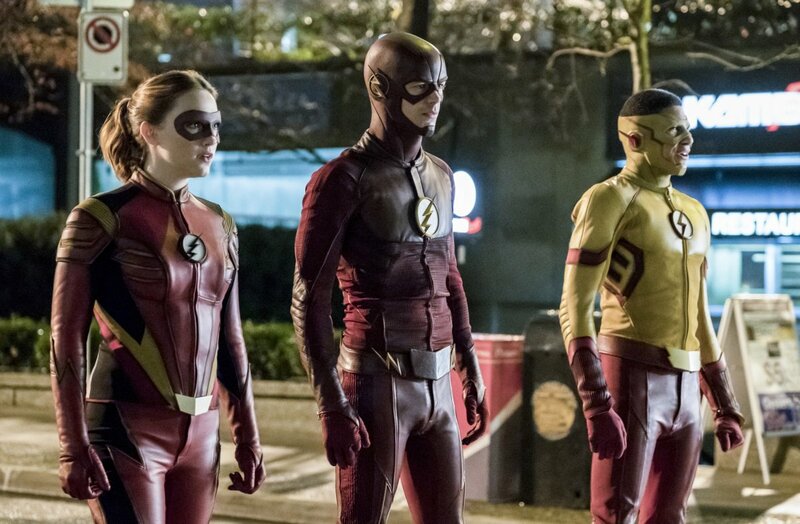 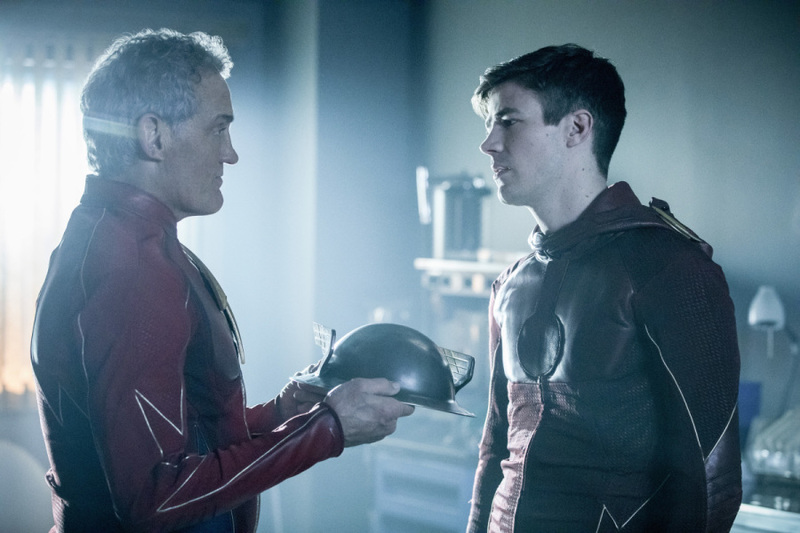 Now that we know Savitar will finally be unmasked next week, it looks like the producers of The Flash have decided to give us something else to talk about. 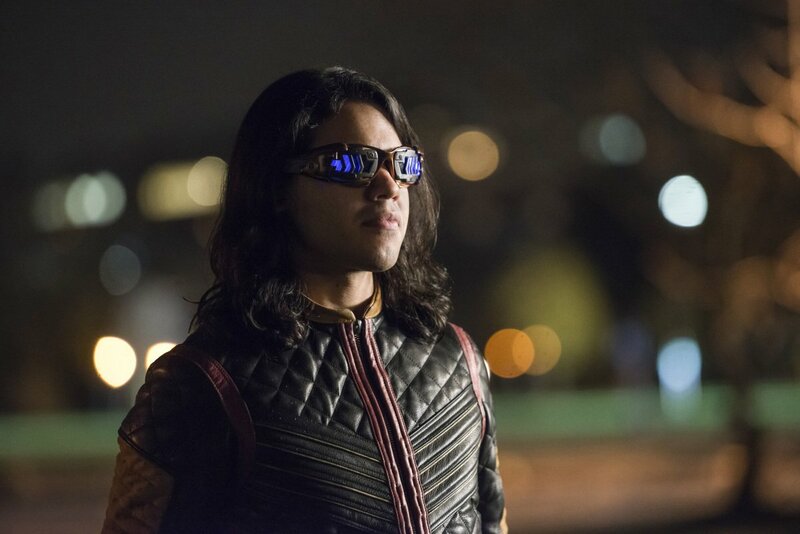 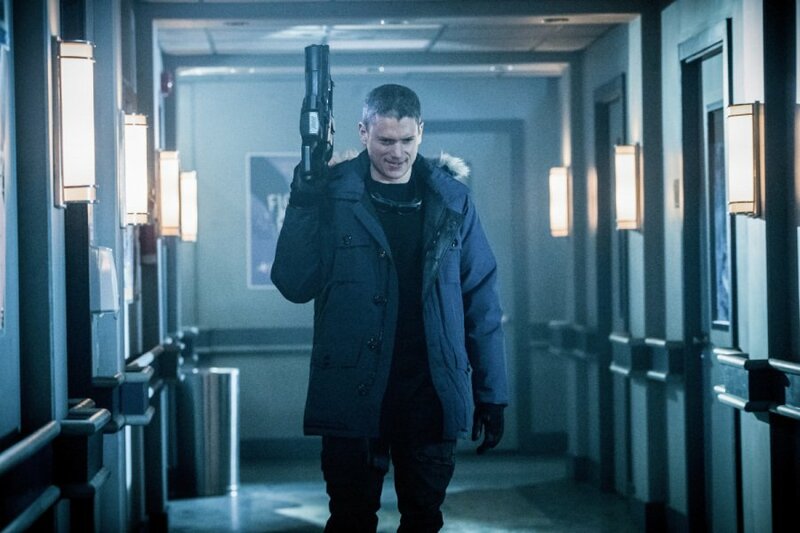 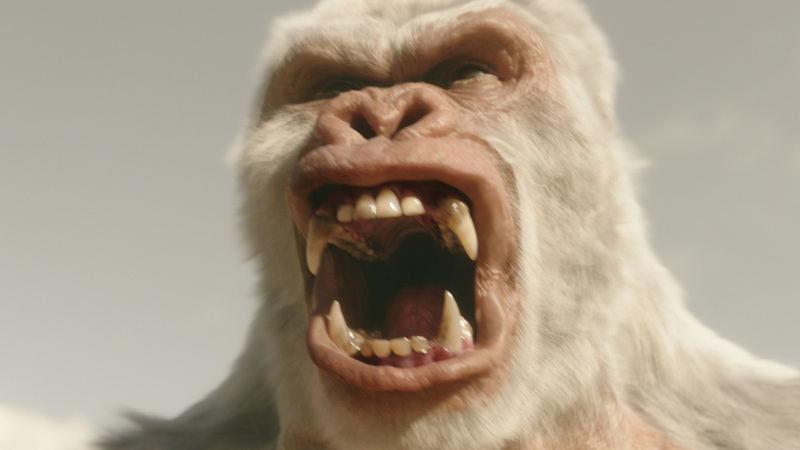 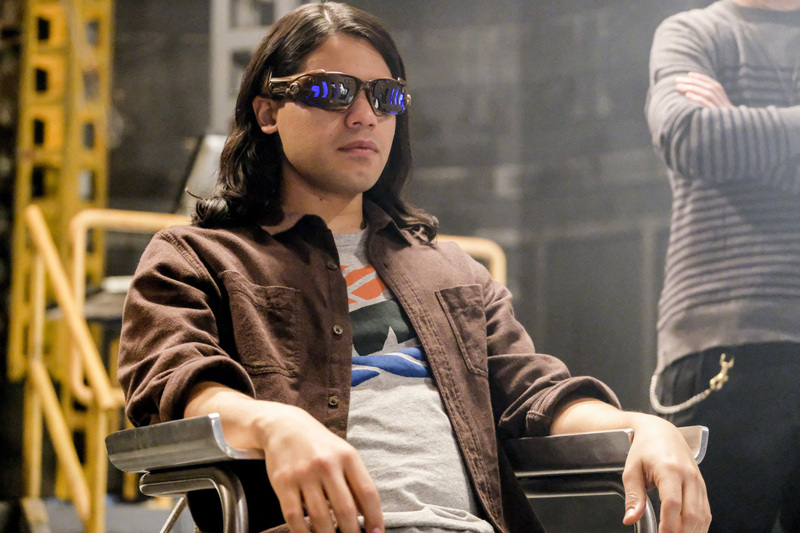 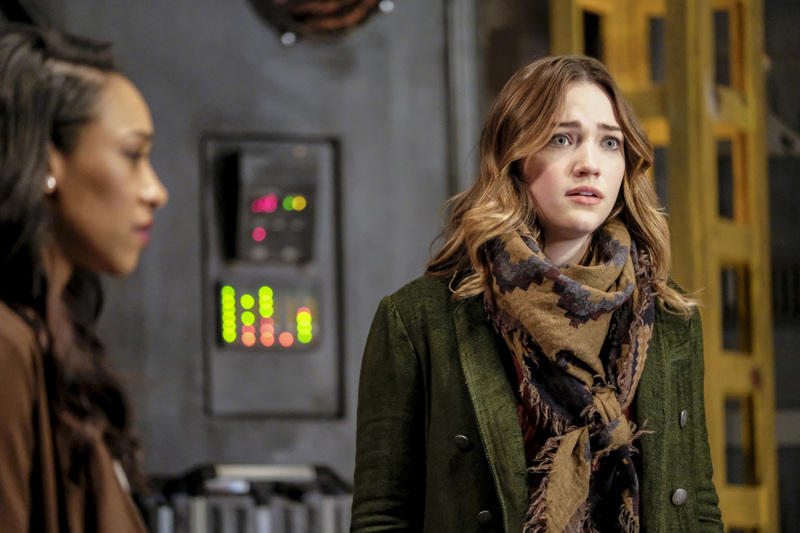 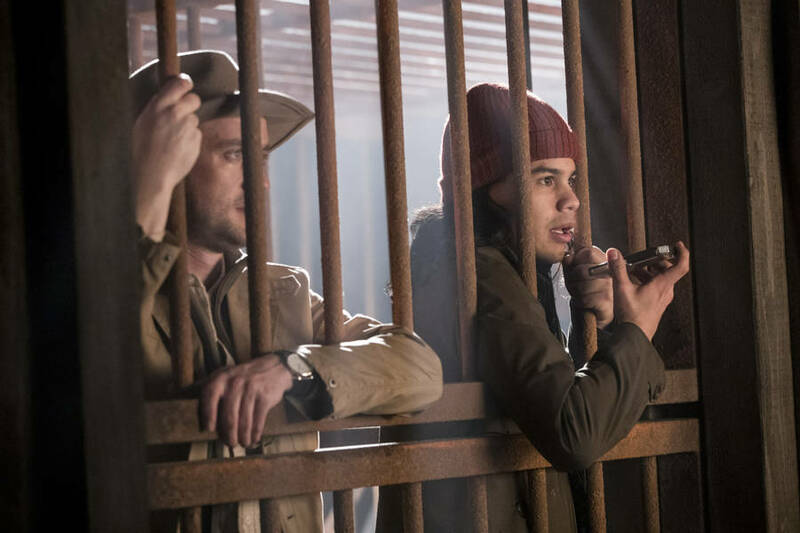 In the past, a guest appearance by Wentworth Miller’s Captain Cold wouldn’t have seemed out of the ordinary, but you have to admit that it’s now a pretty big deal. 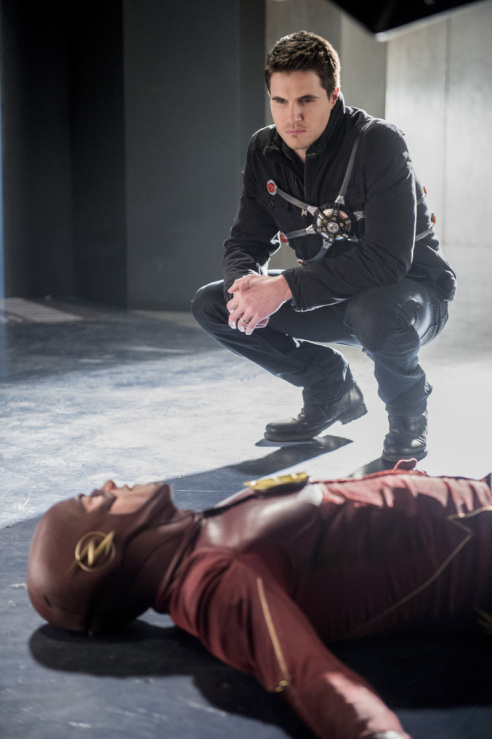 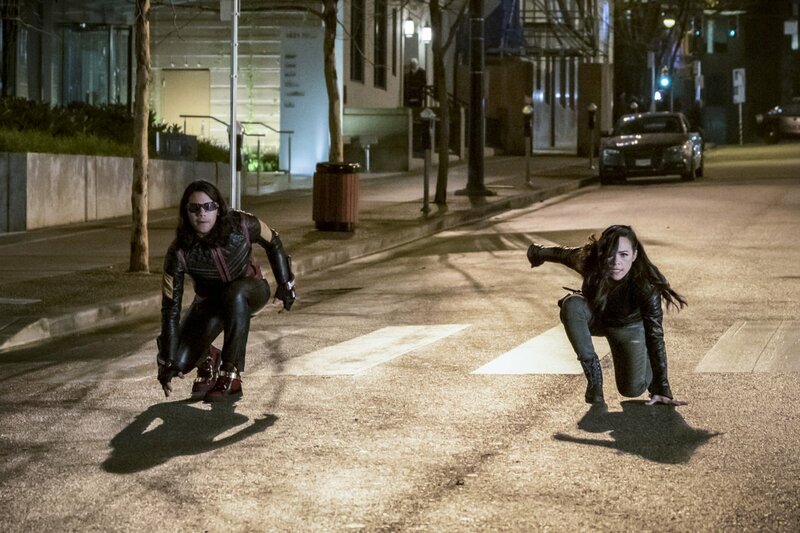 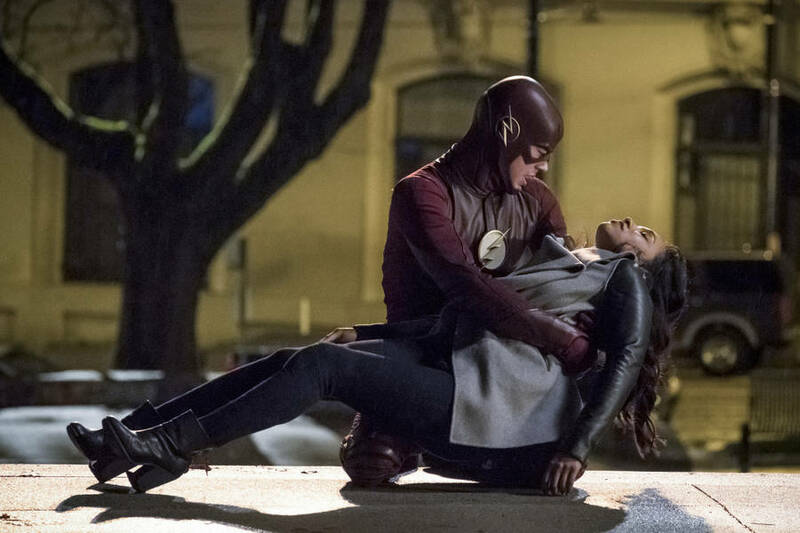 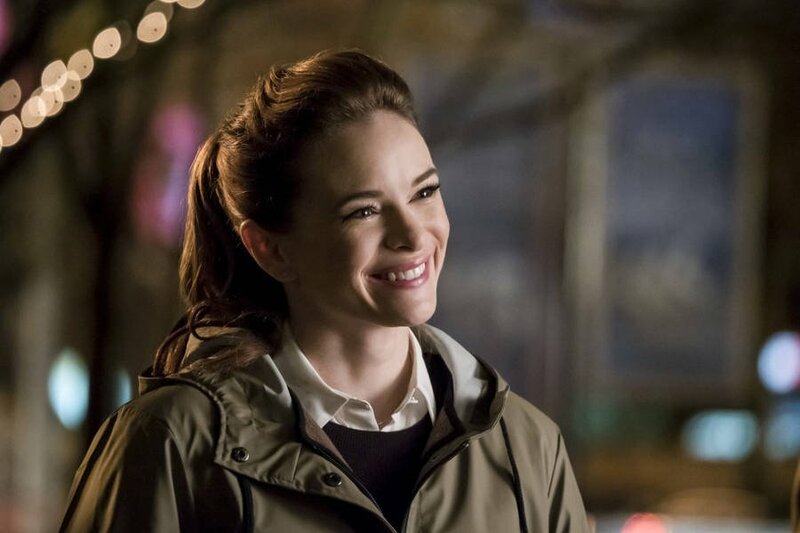 The reason for this, of course, is that Leonard Snart is technically dead. 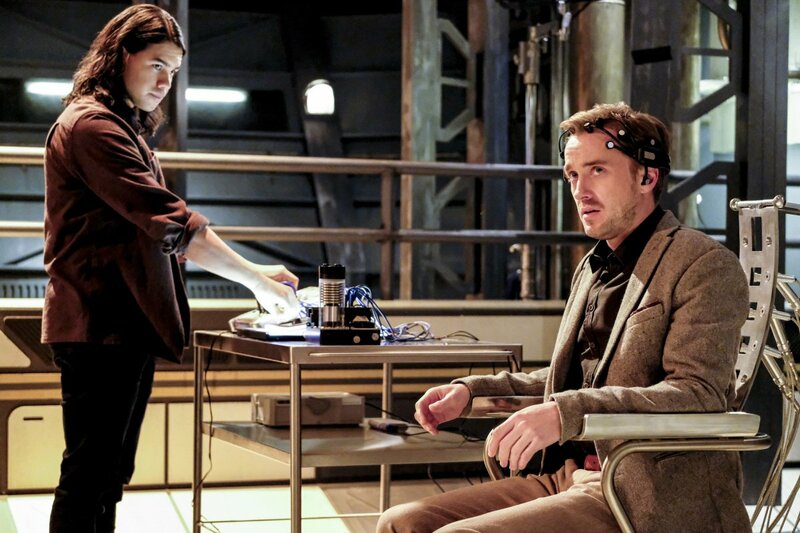 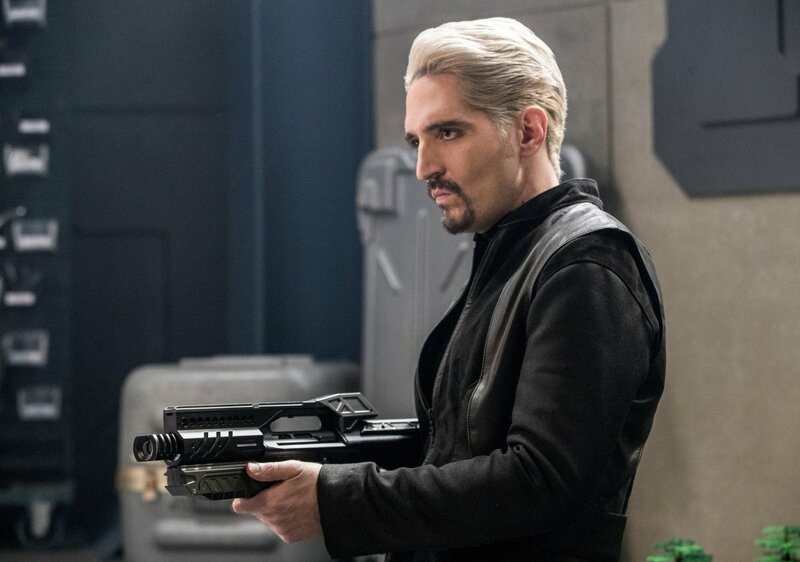 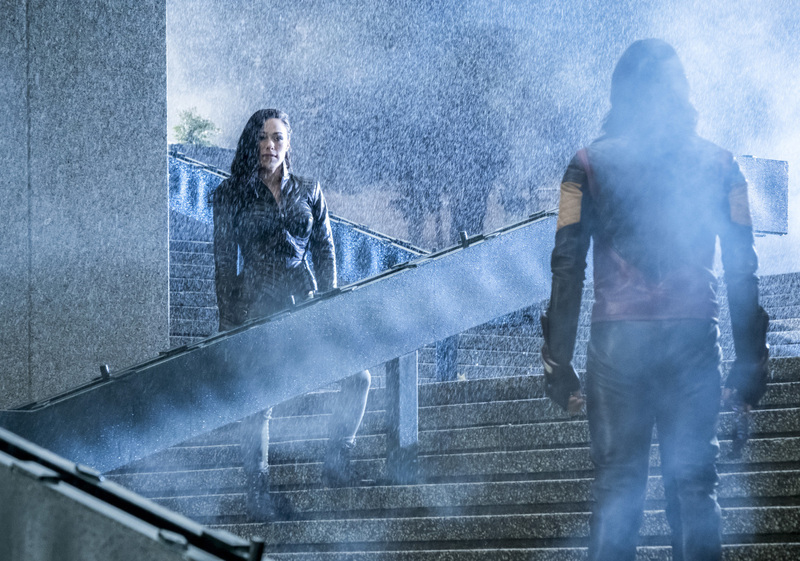 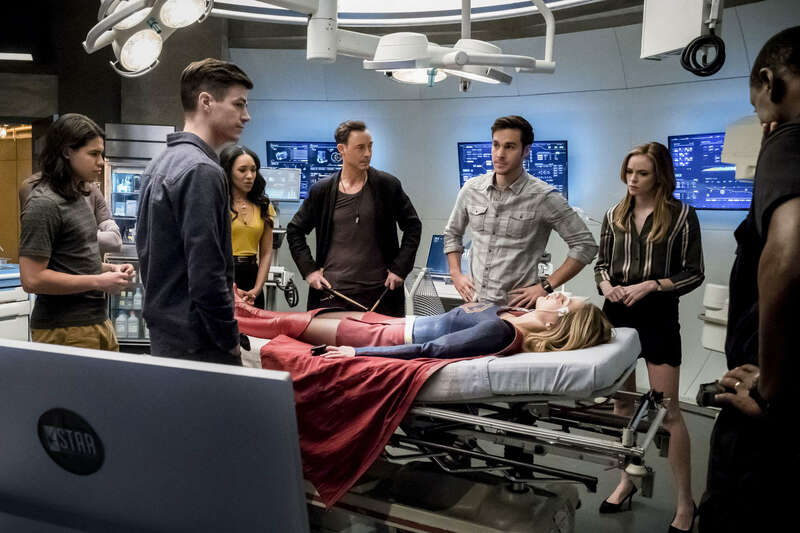 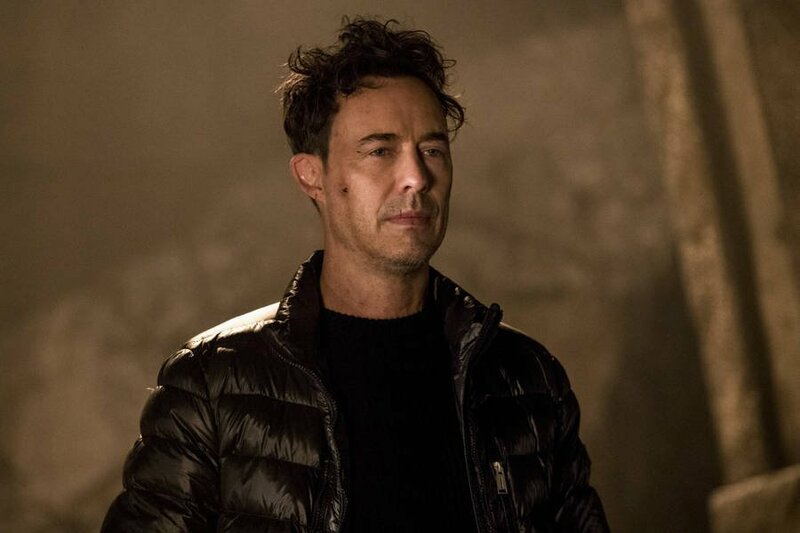 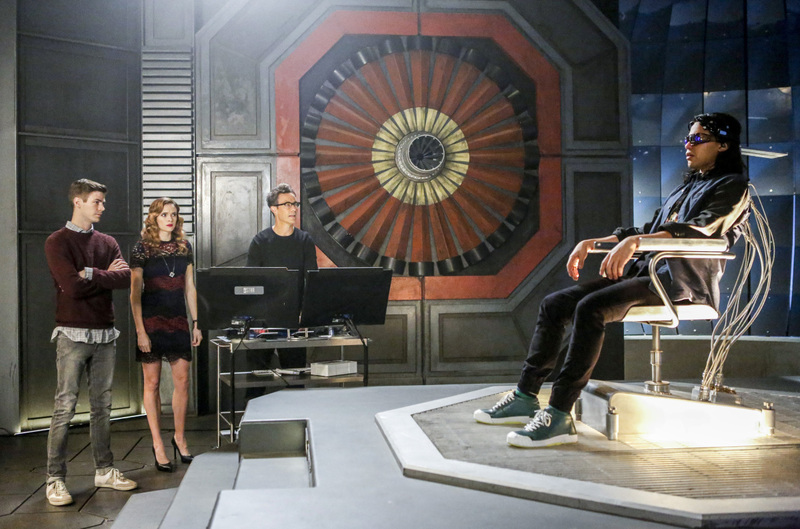 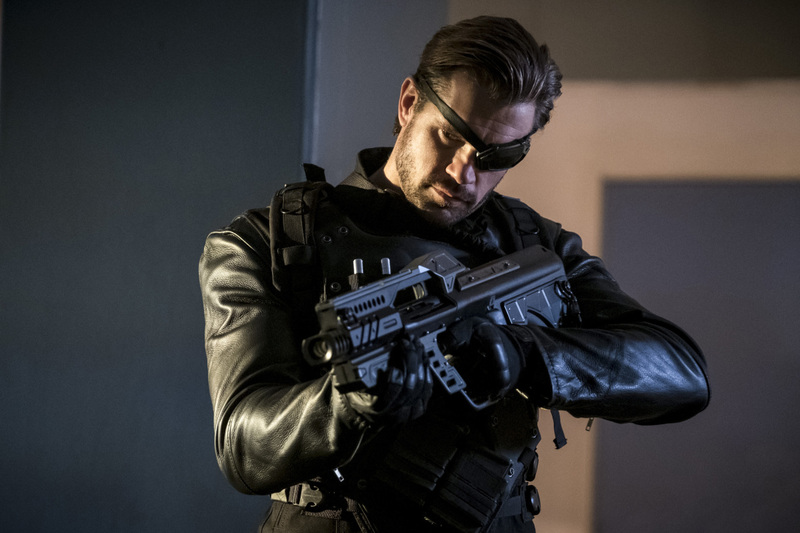 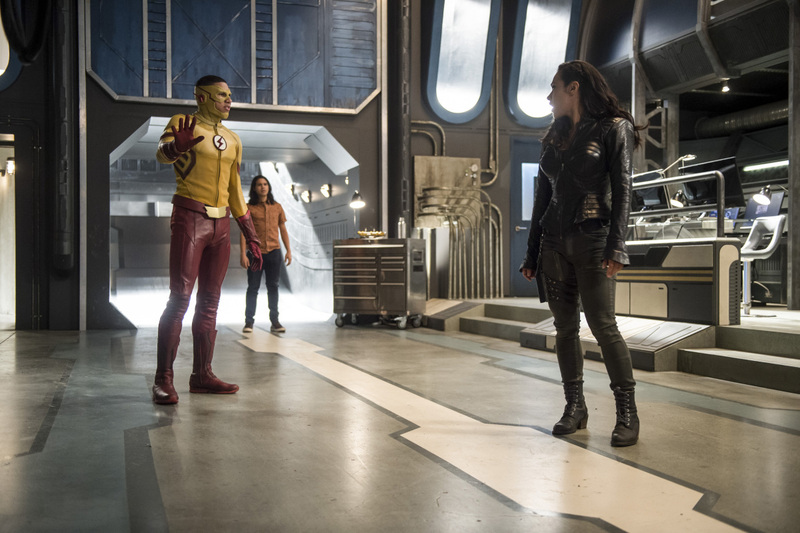 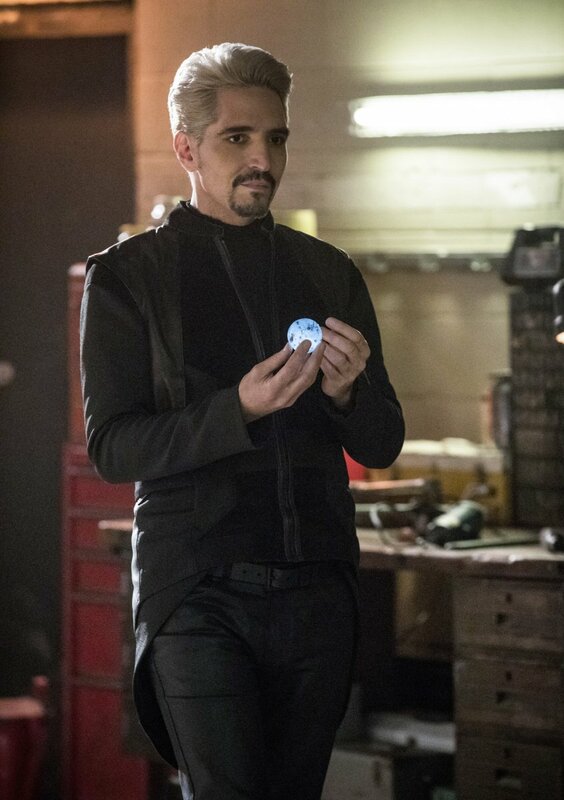 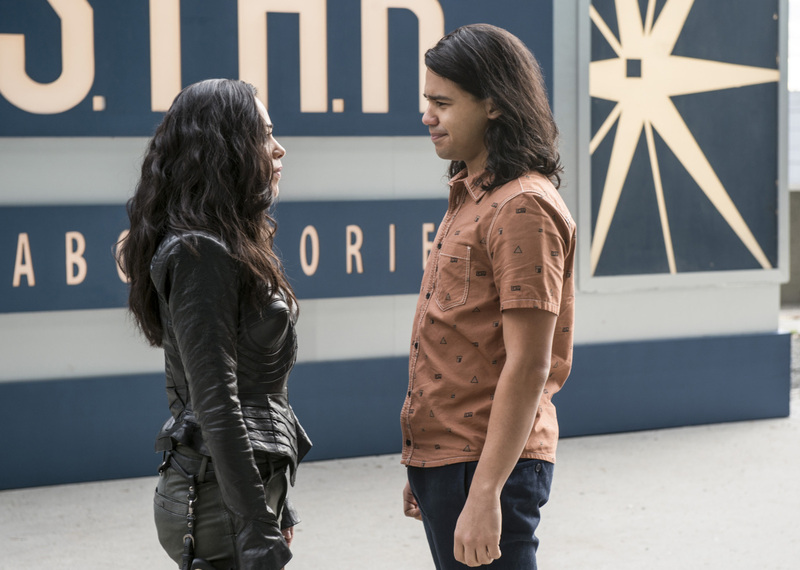 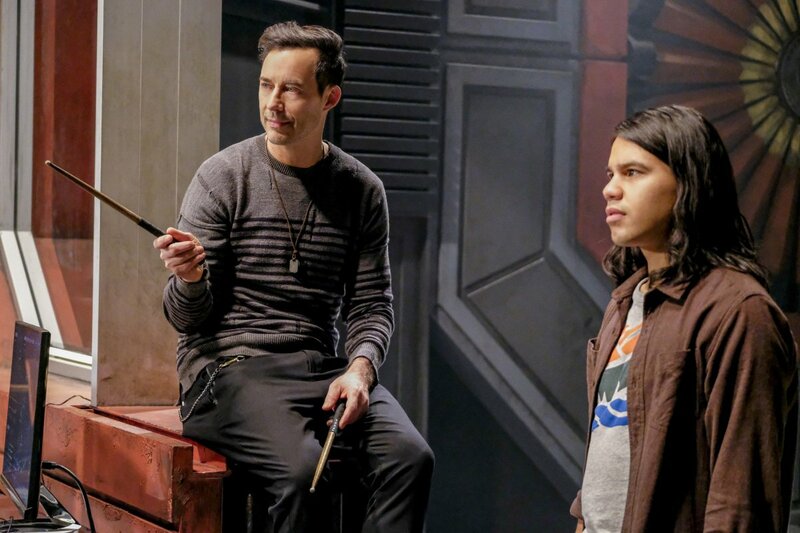 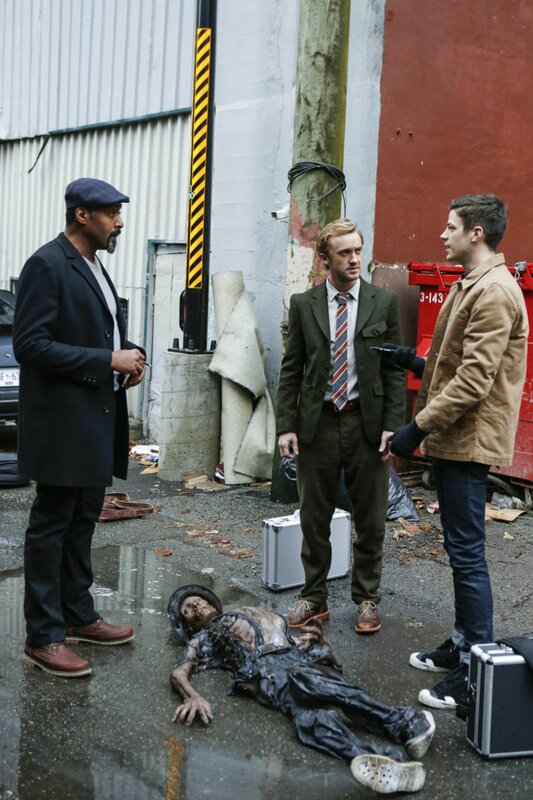 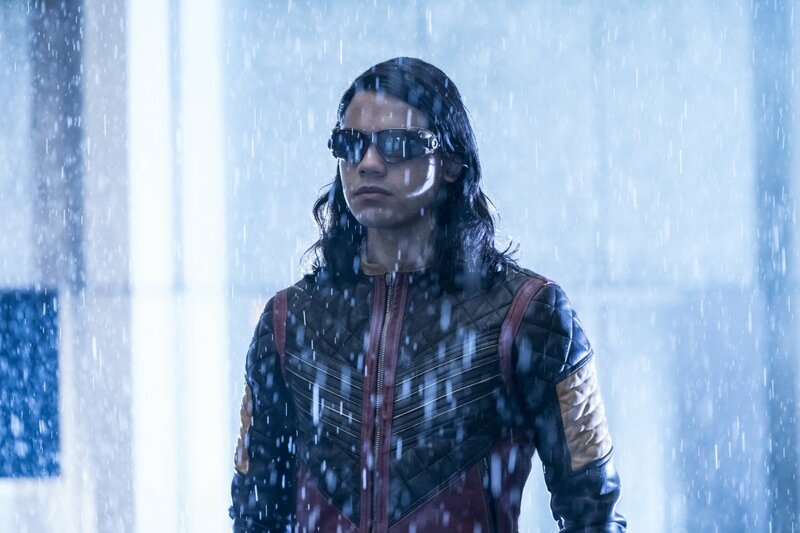 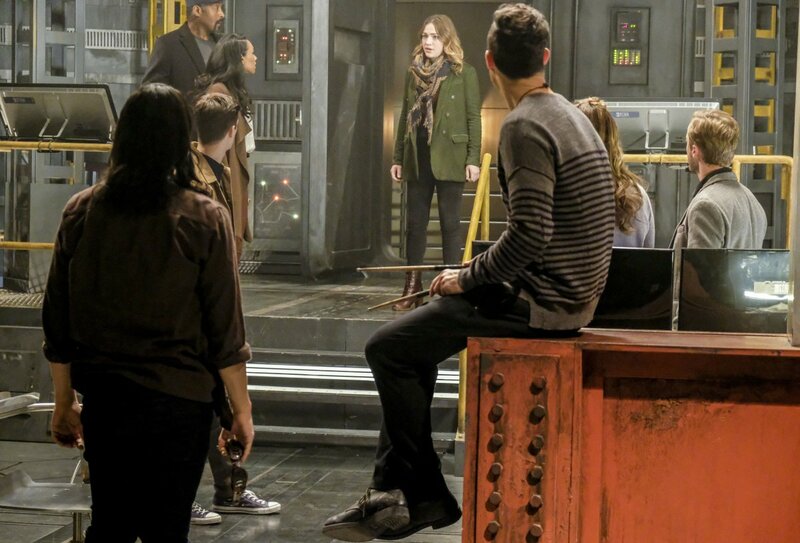 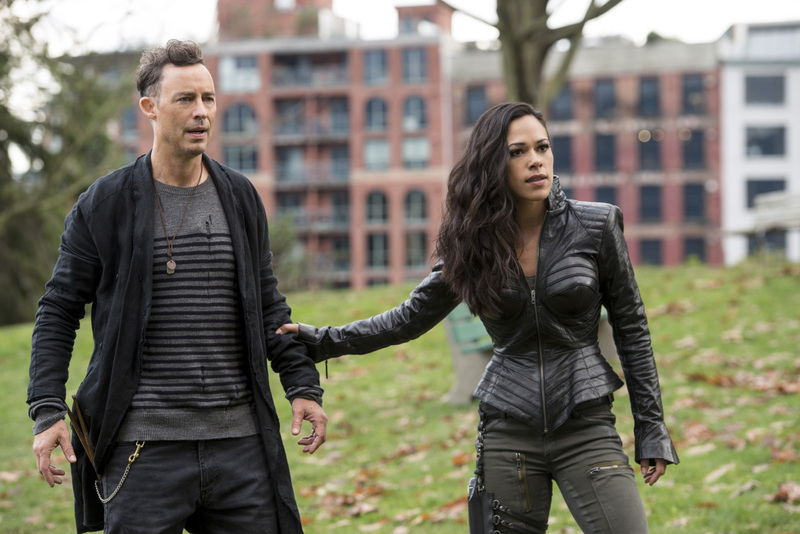 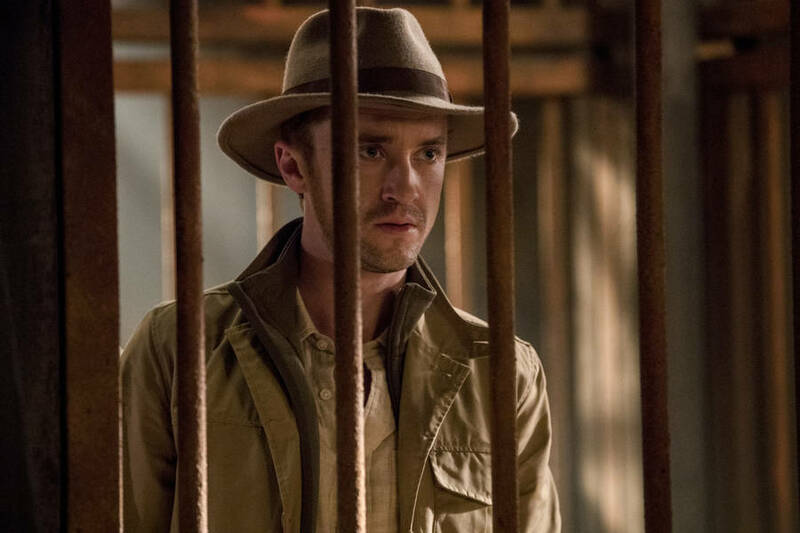 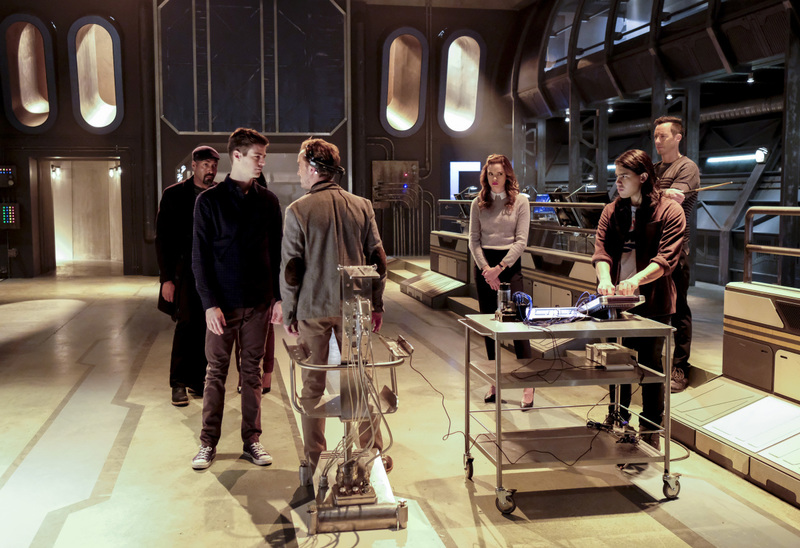 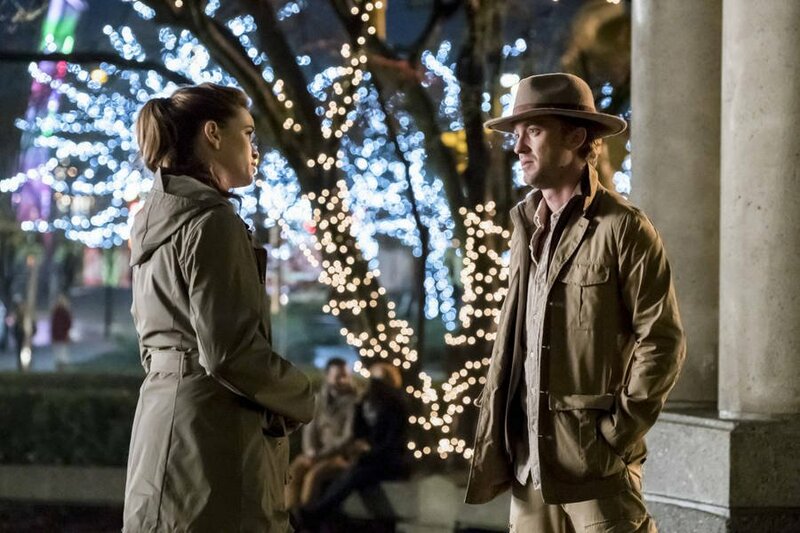 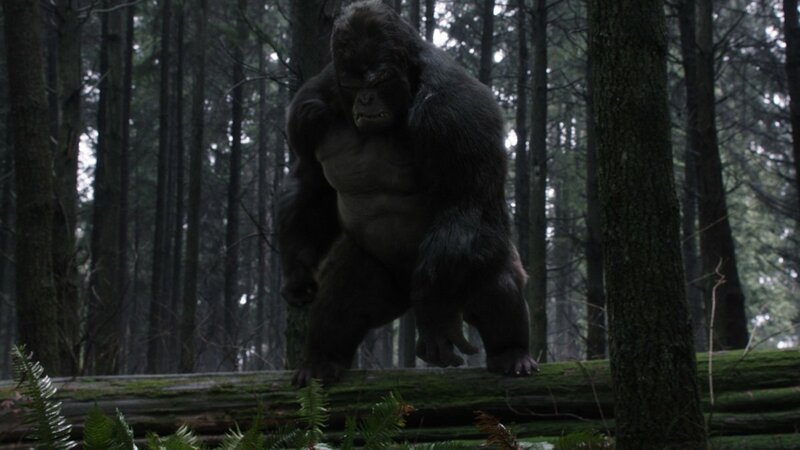 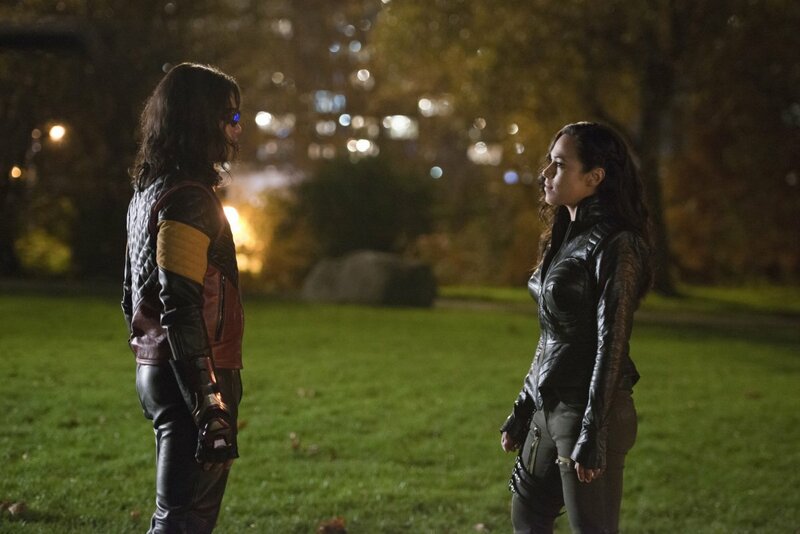 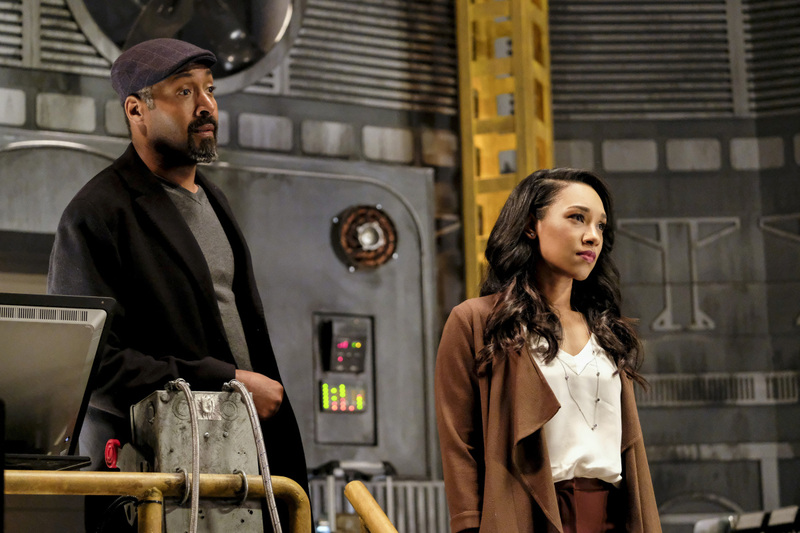 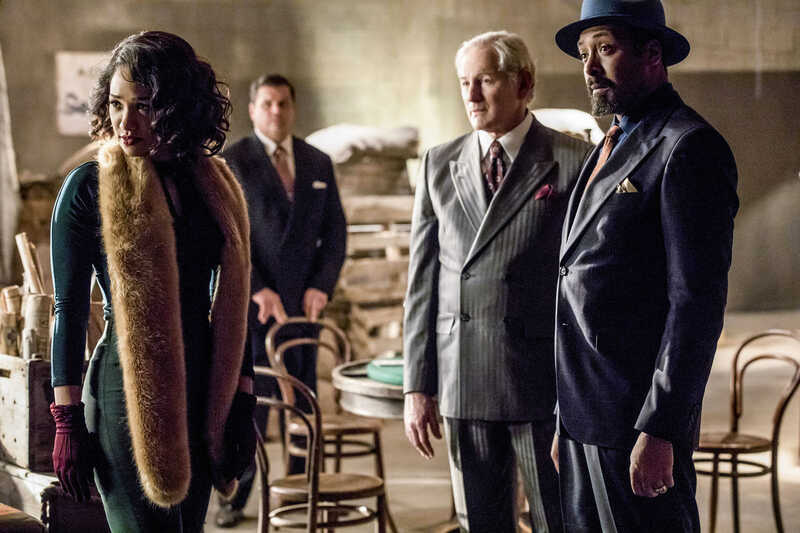 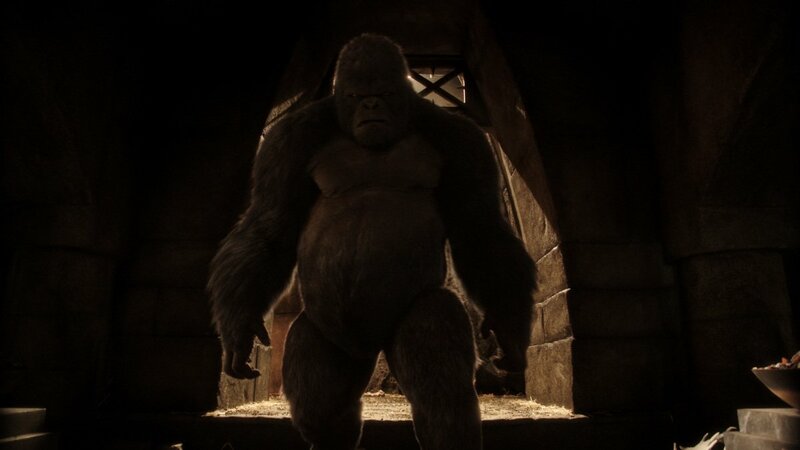 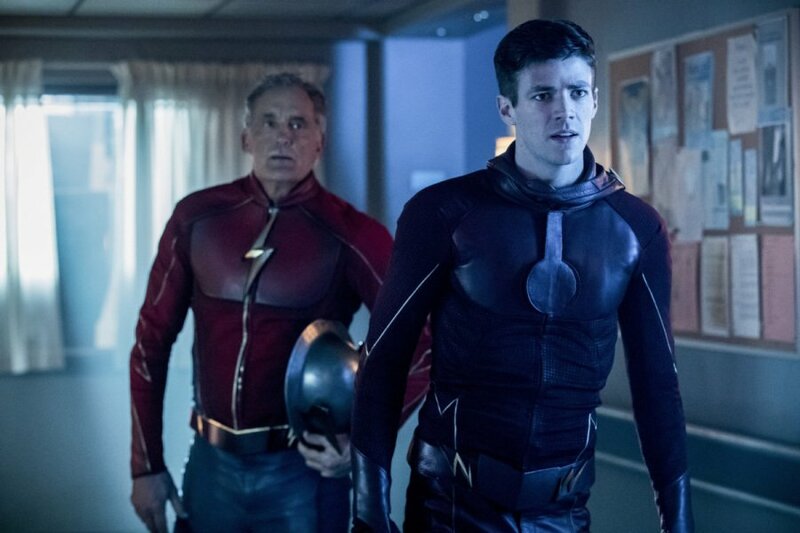 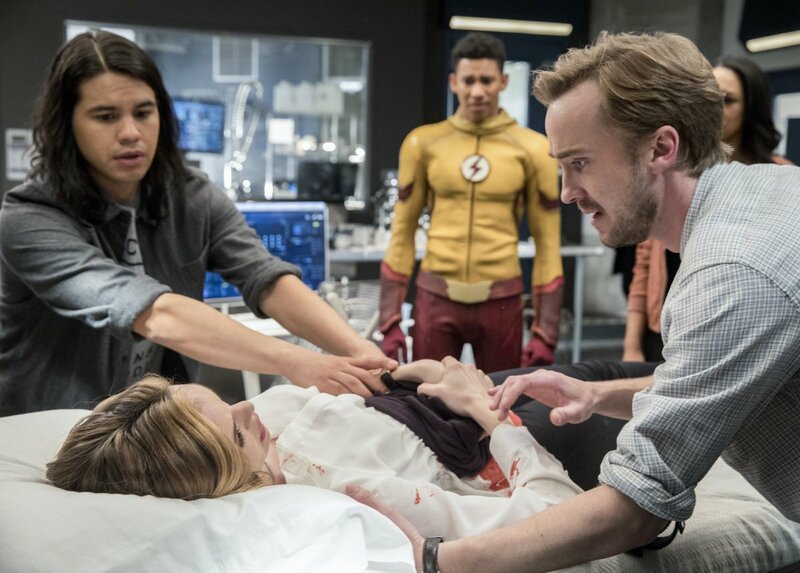 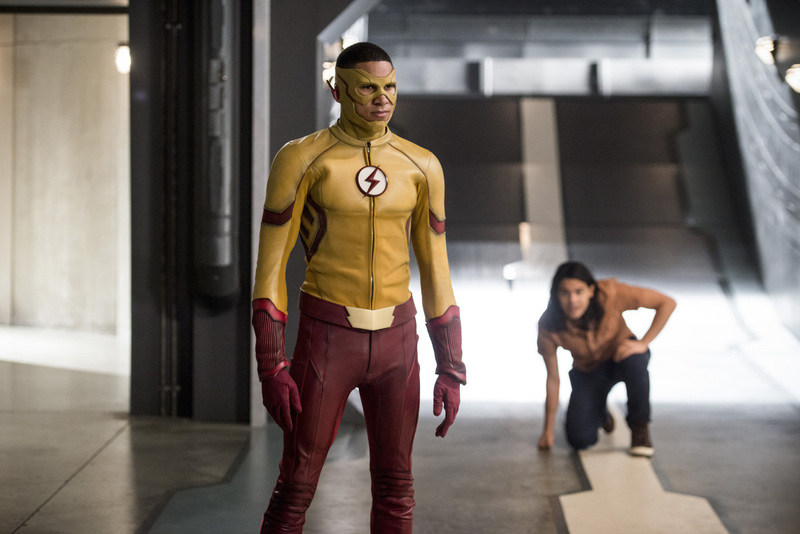 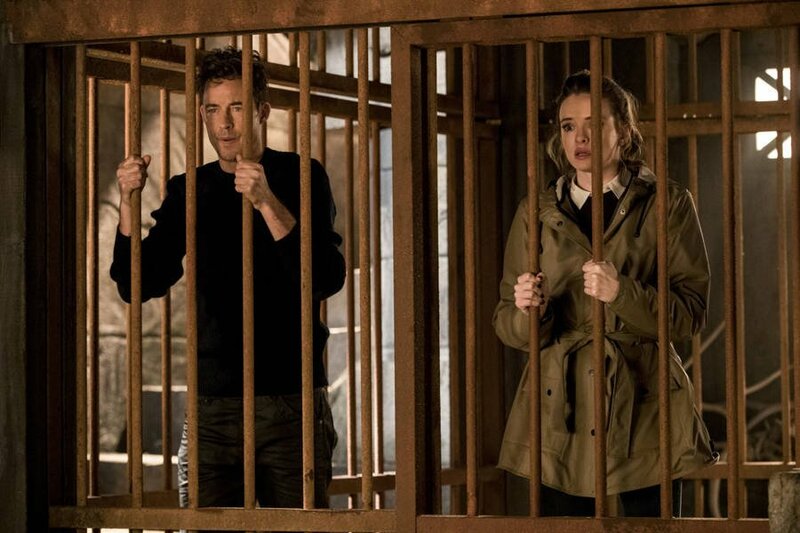 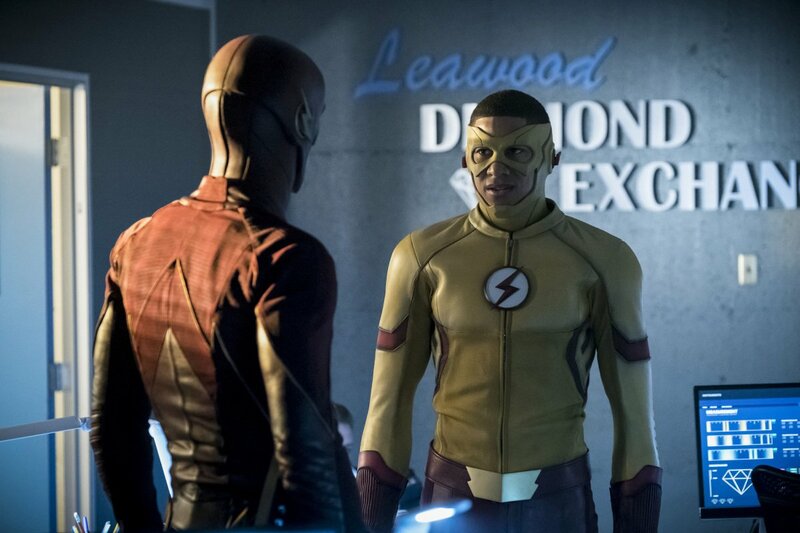 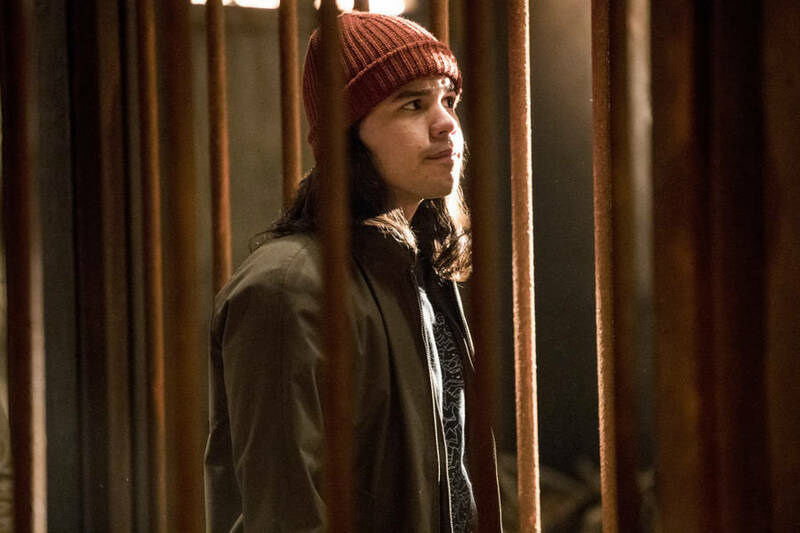 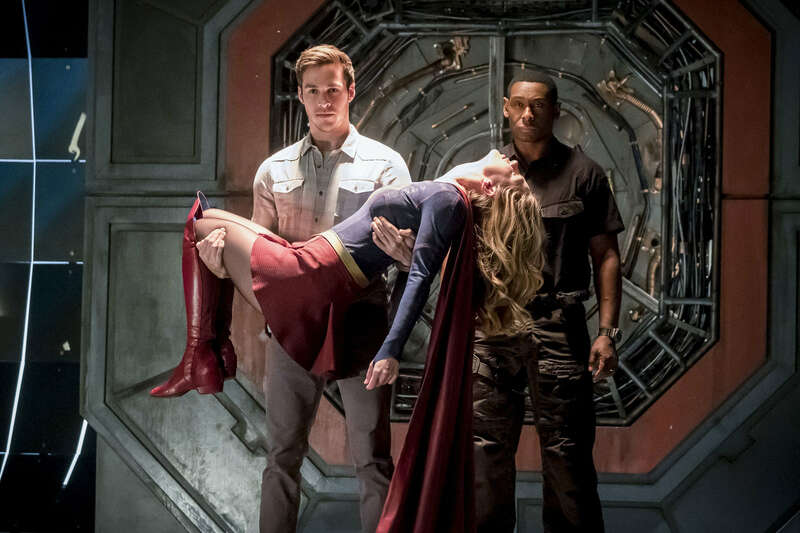 Yes, he did appear in the final episodes of season 2 of DC’s Legends of Tomorrow, but let’s not forget that he was plucked from earlier in the timeline by the Legion of Doom, with the Waverider crew returning him to that point and wiping his short-term memory in the finale. 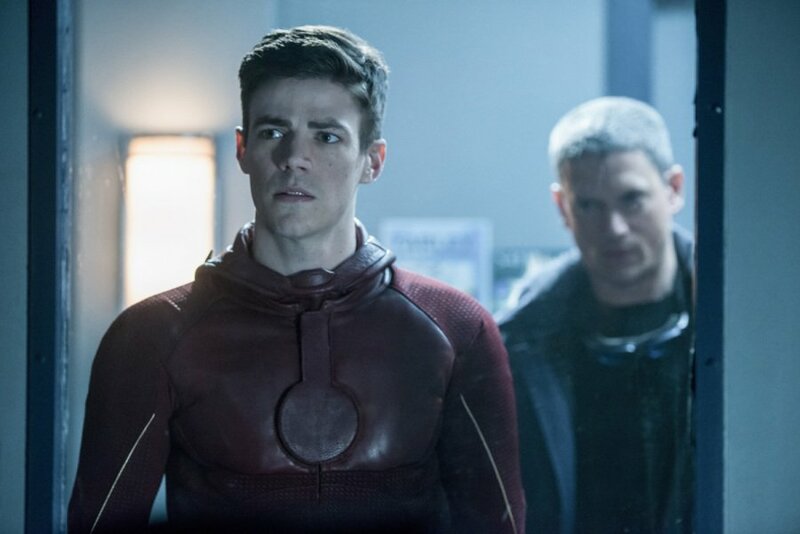 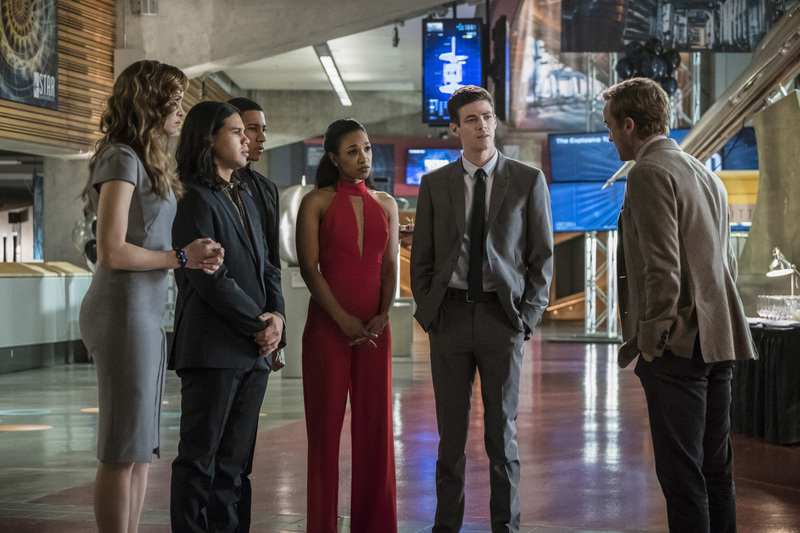 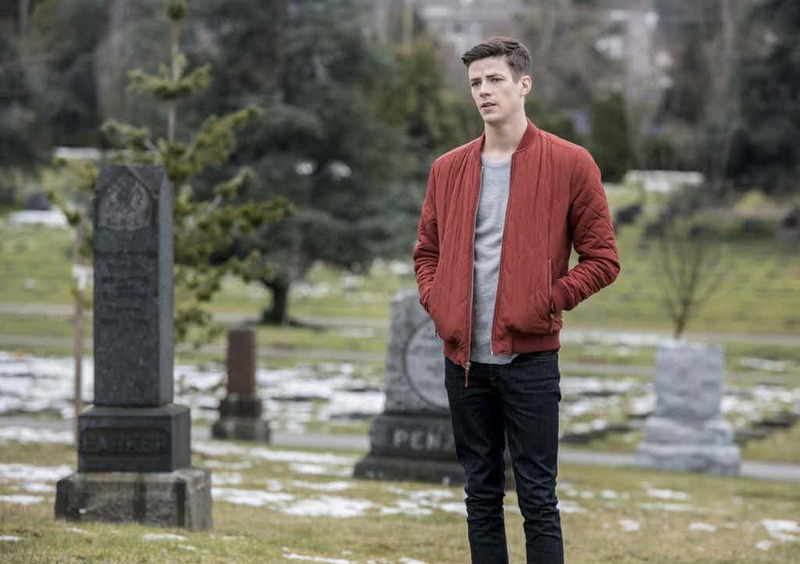 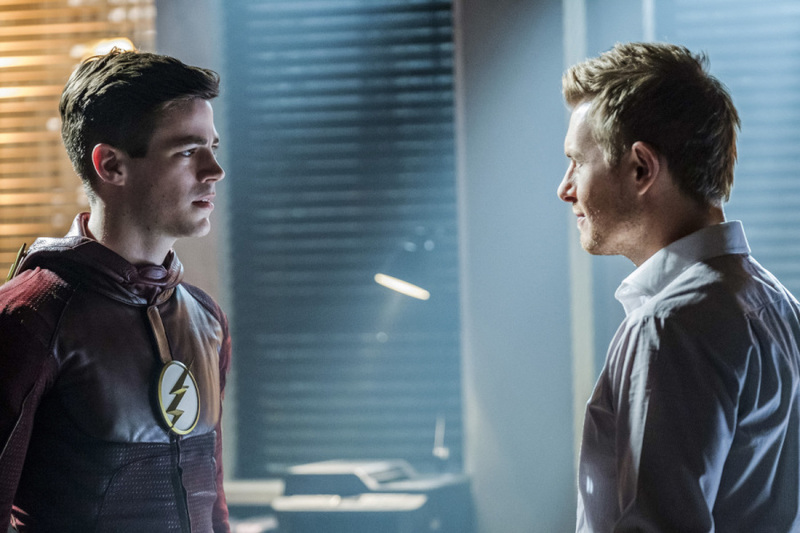 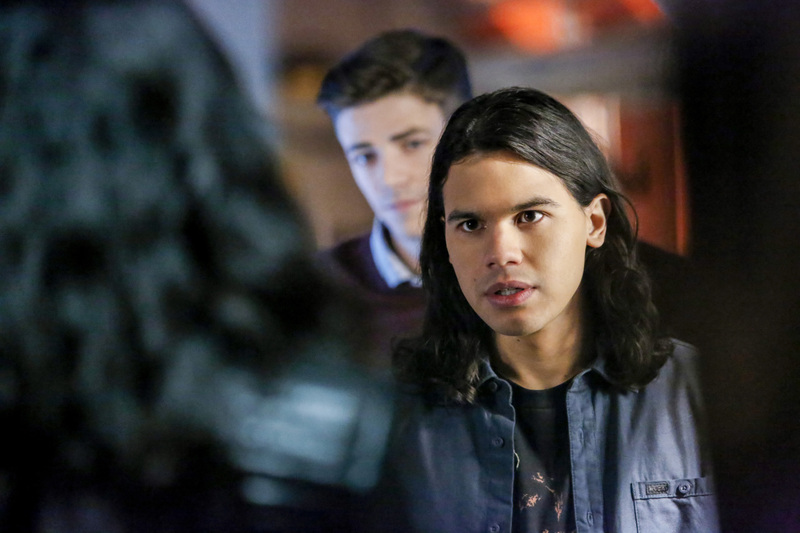 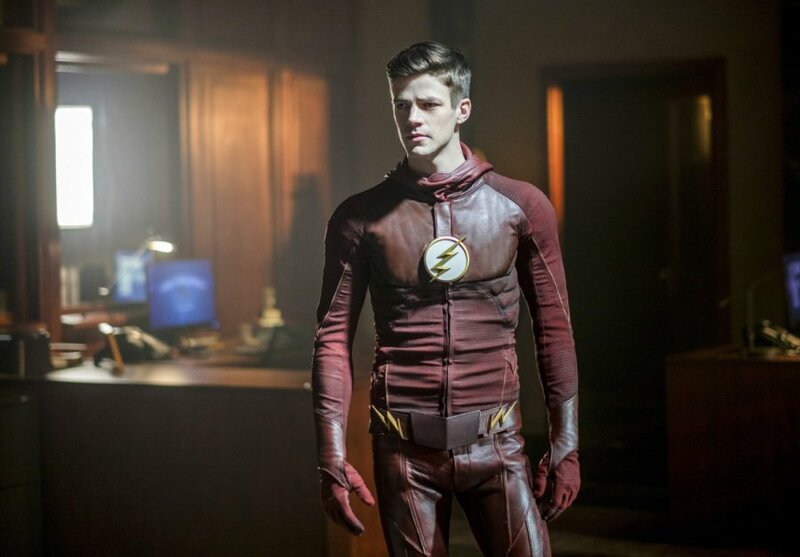 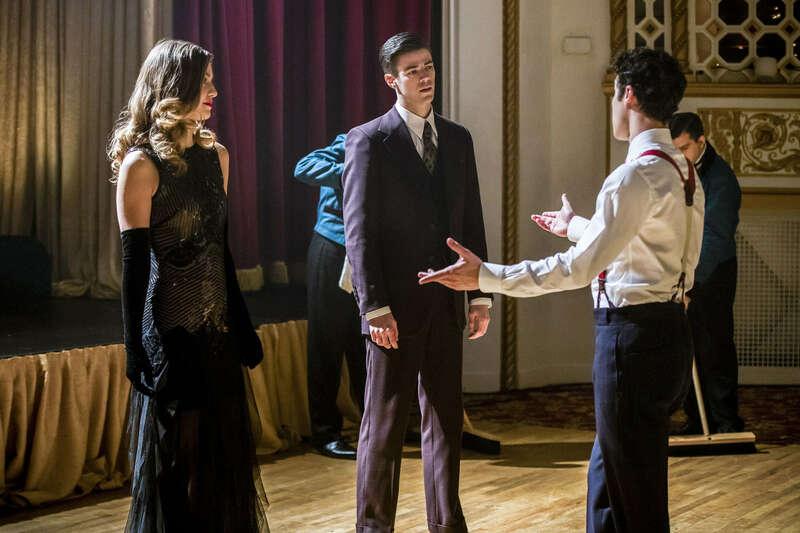 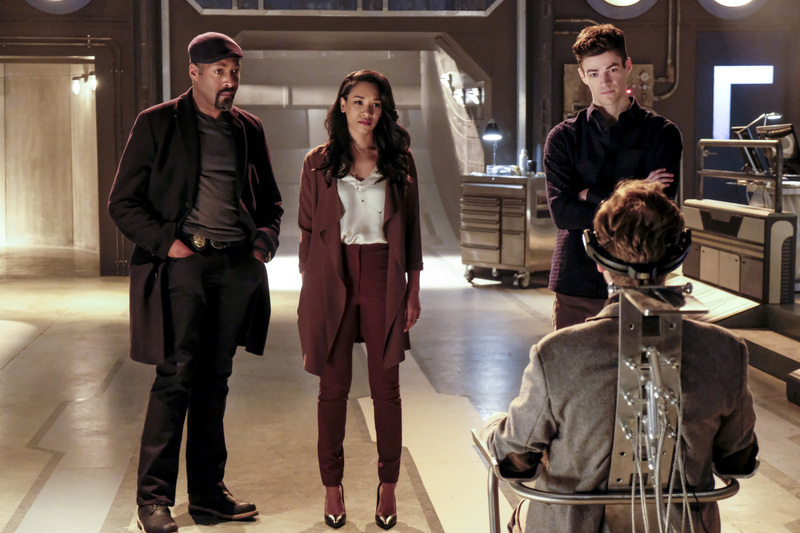 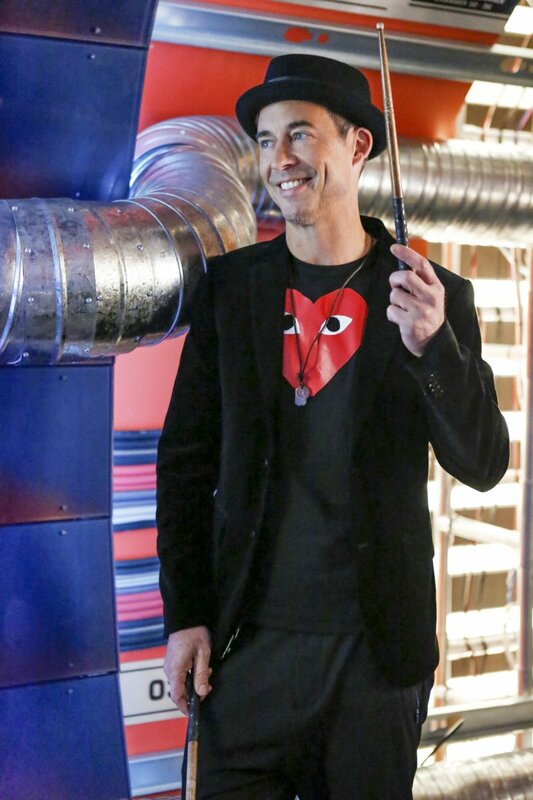 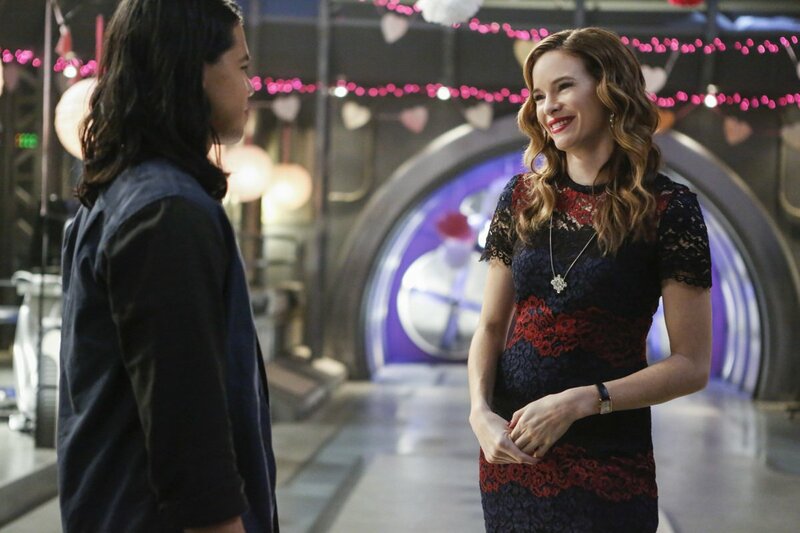 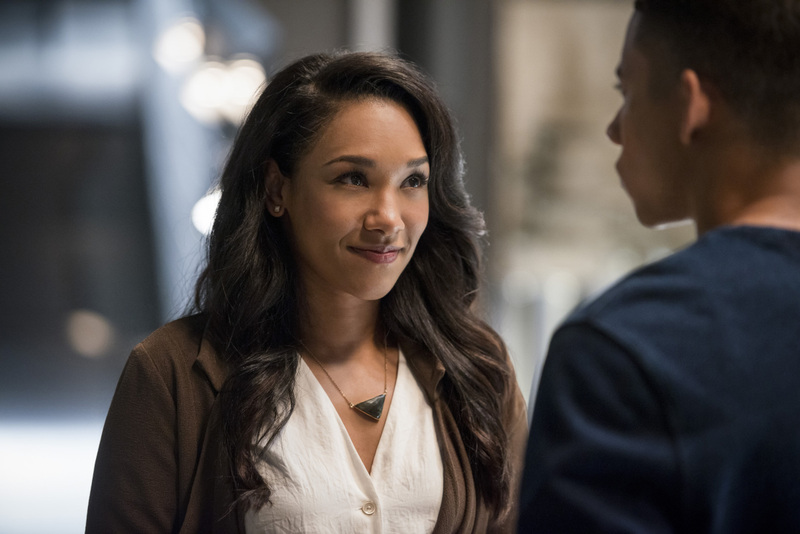 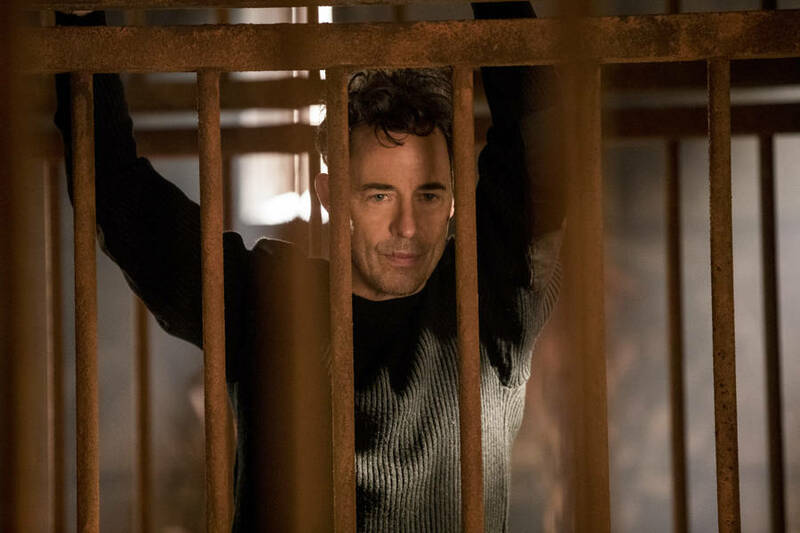 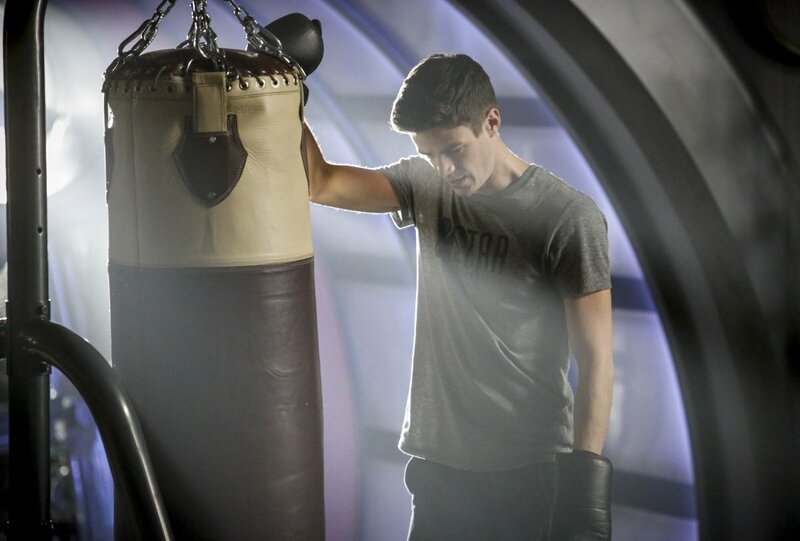 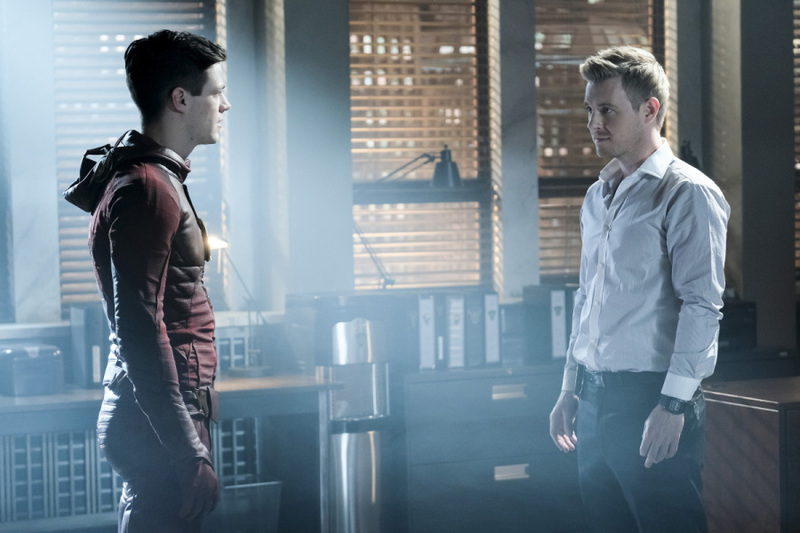 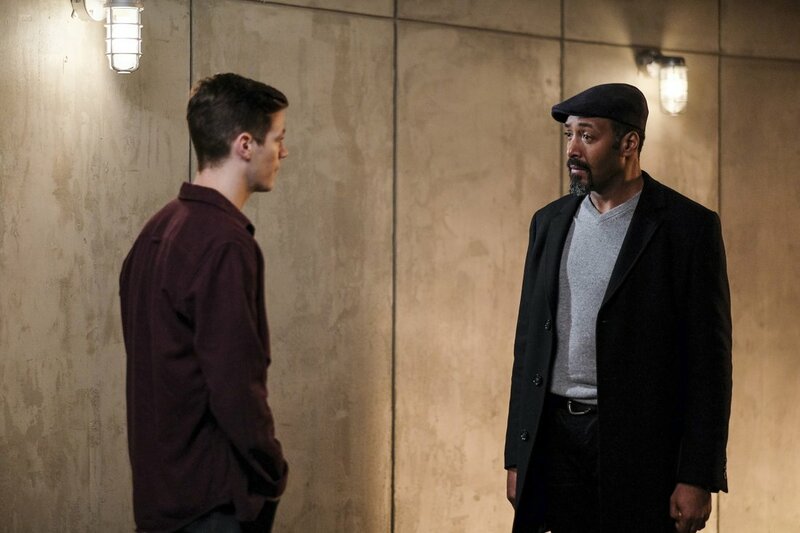 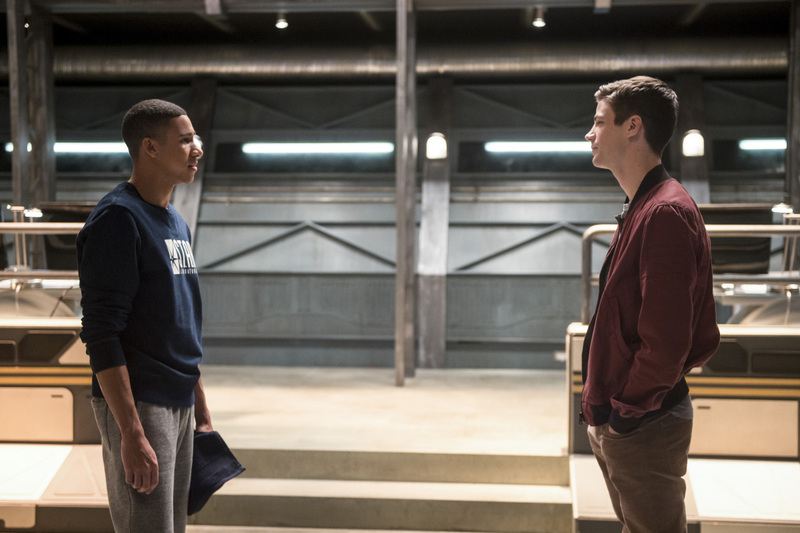 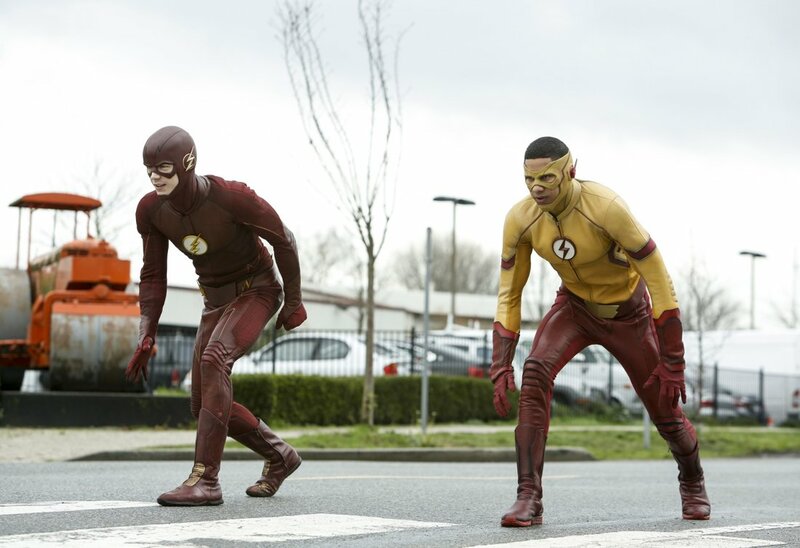 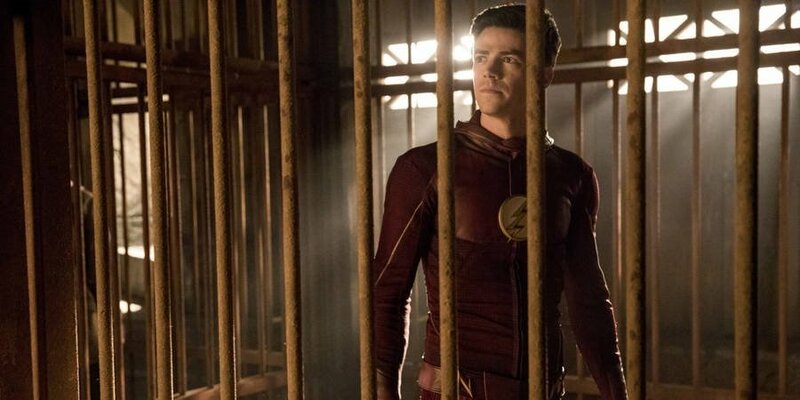 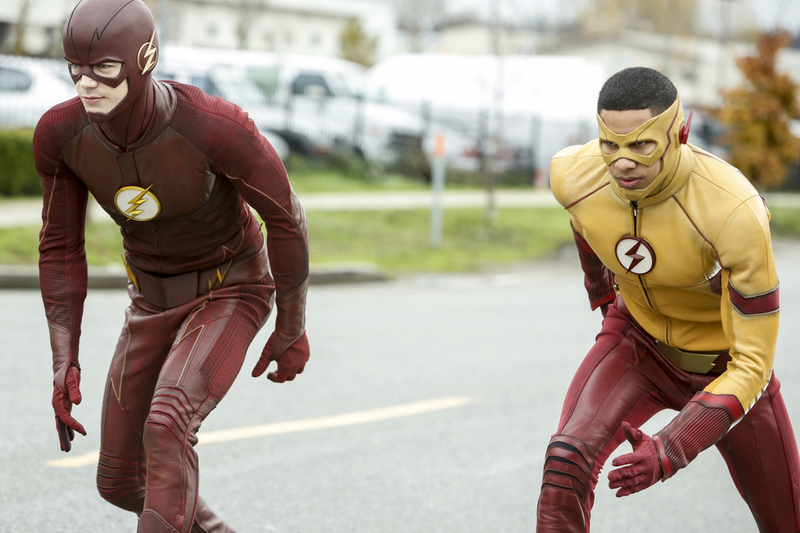 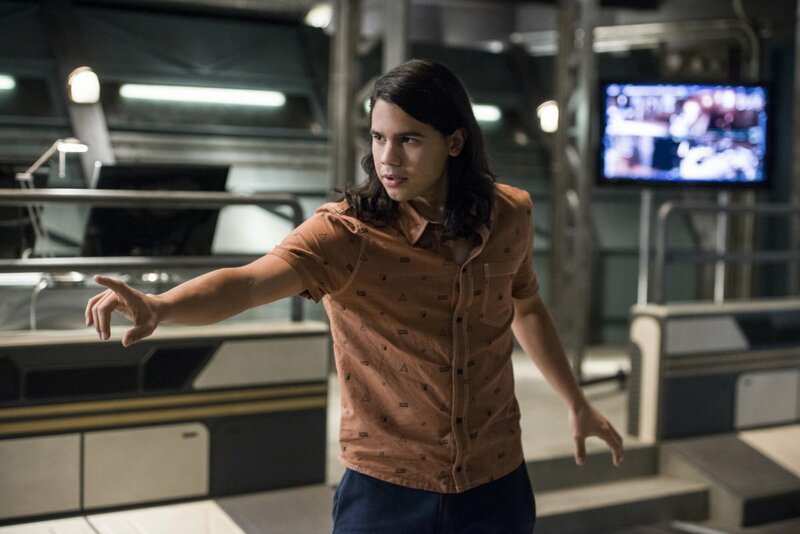 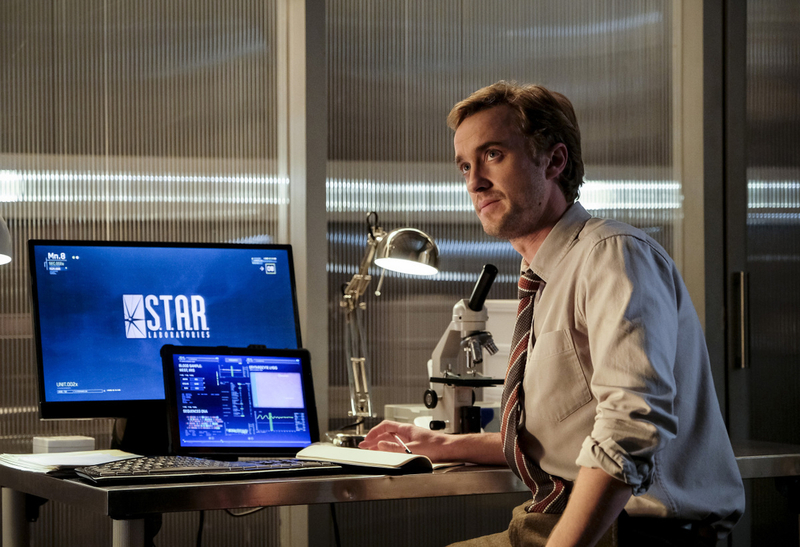 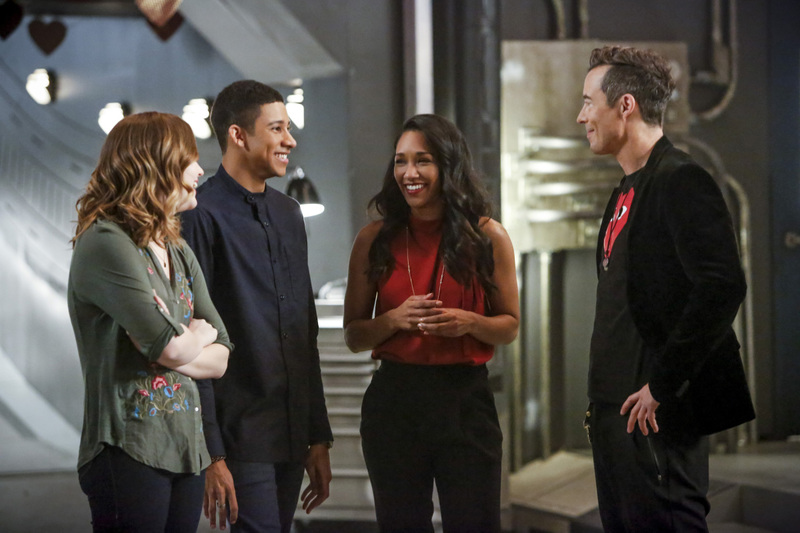 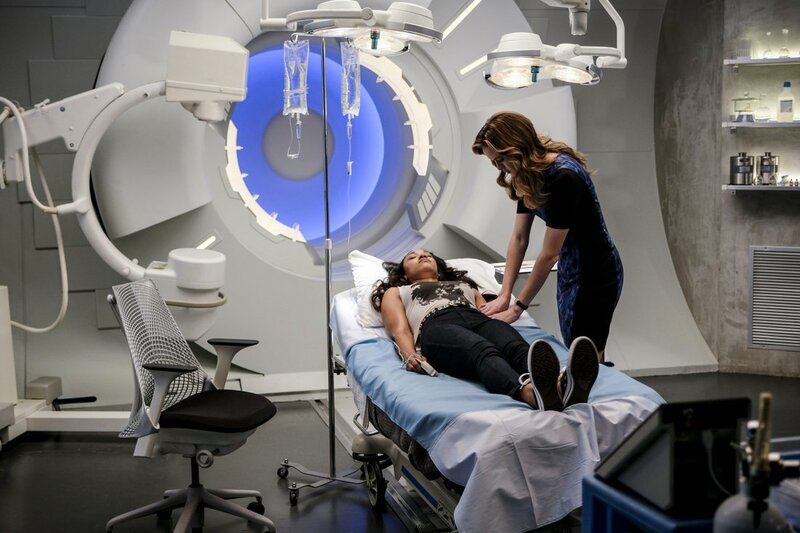 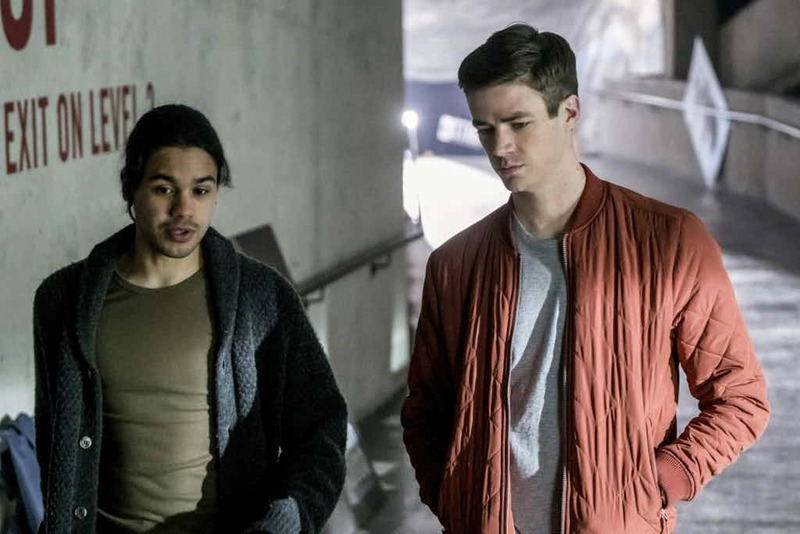 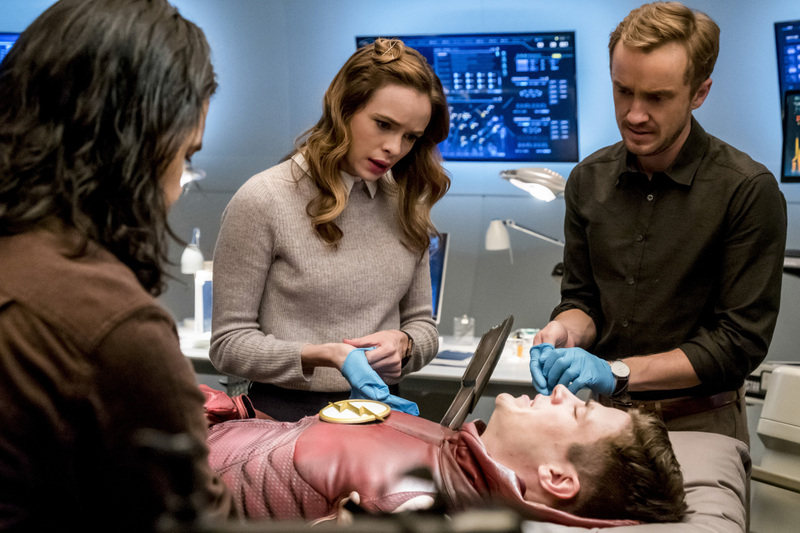 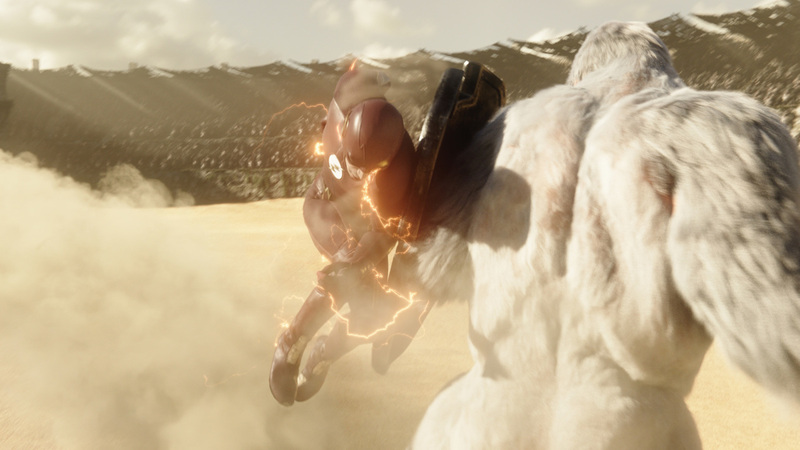 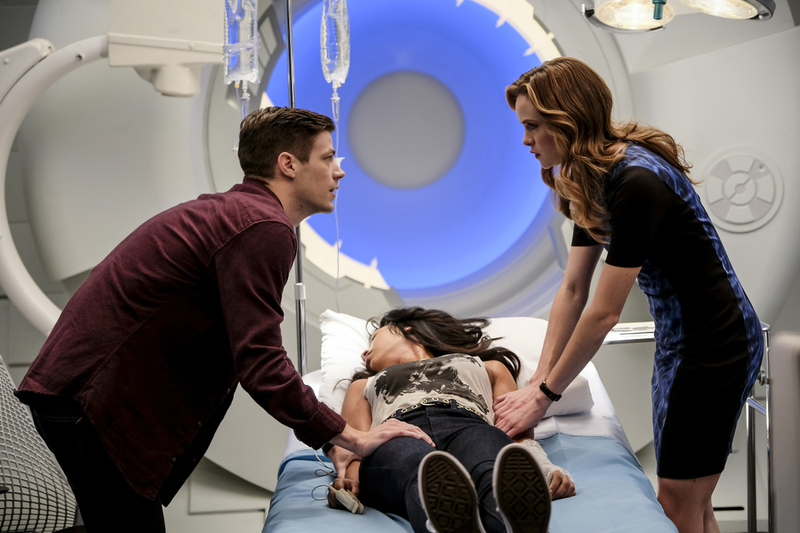 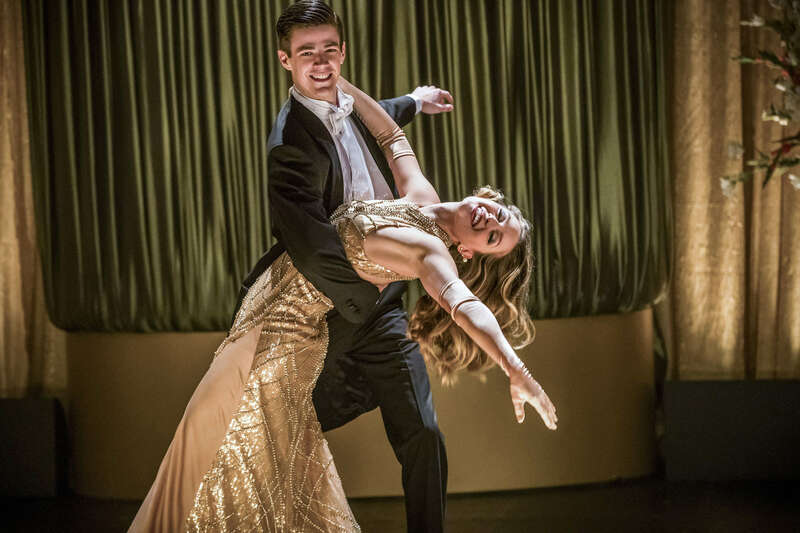 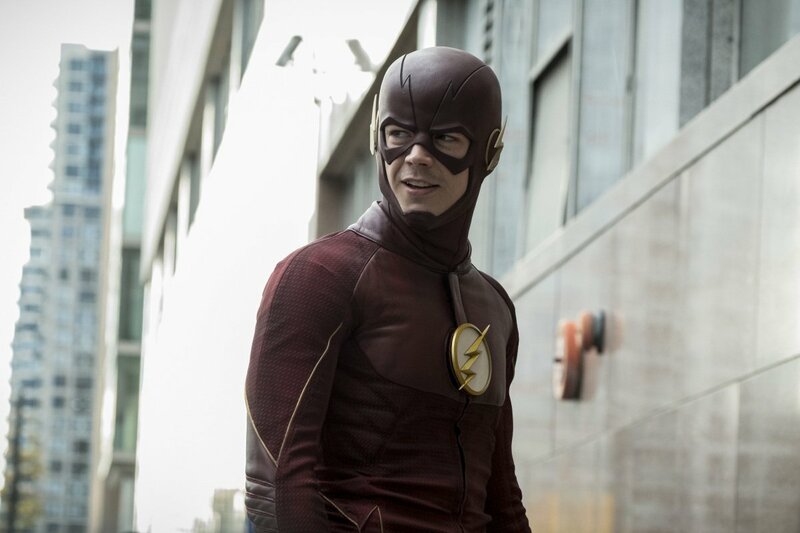 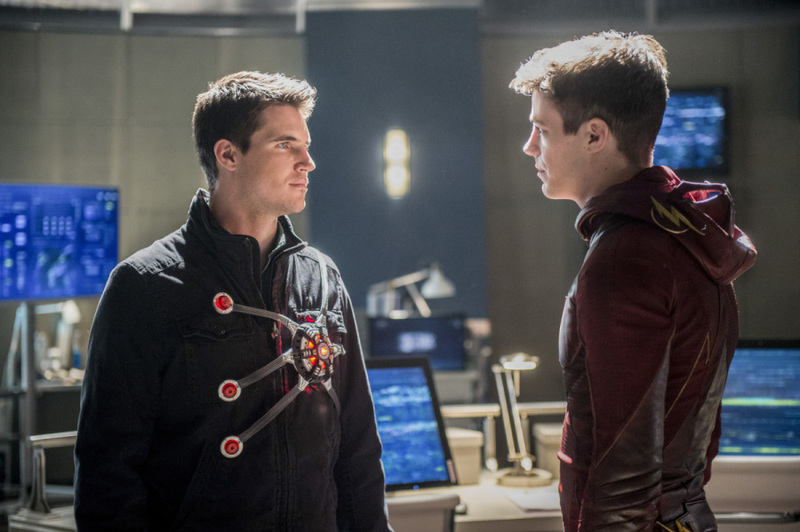 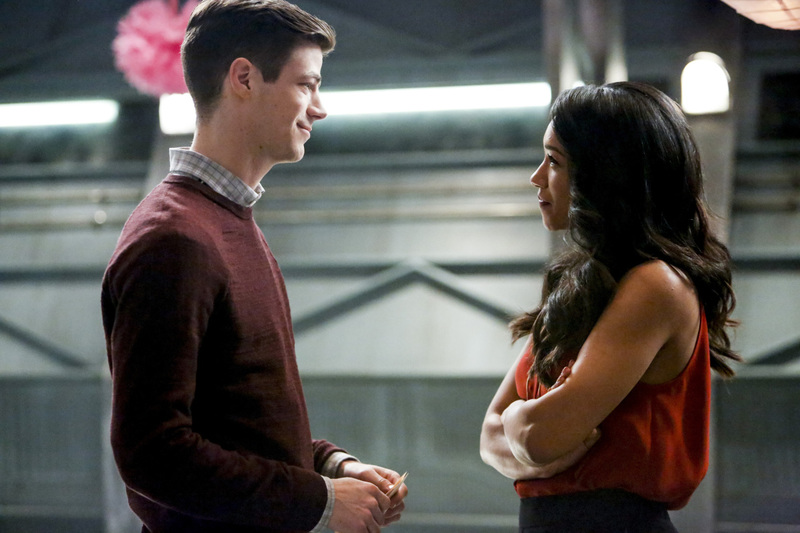 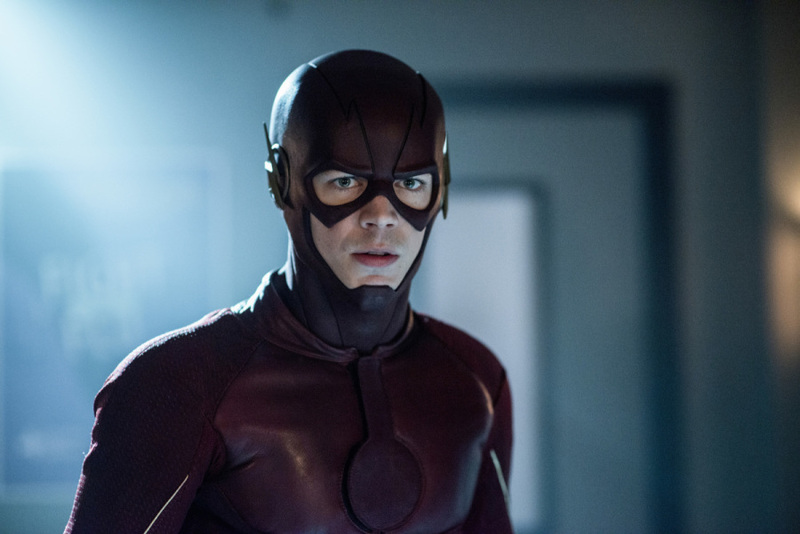 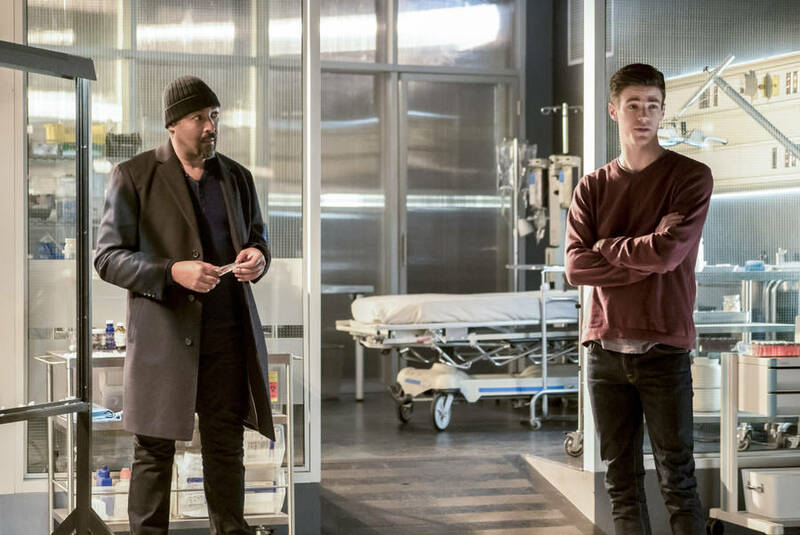 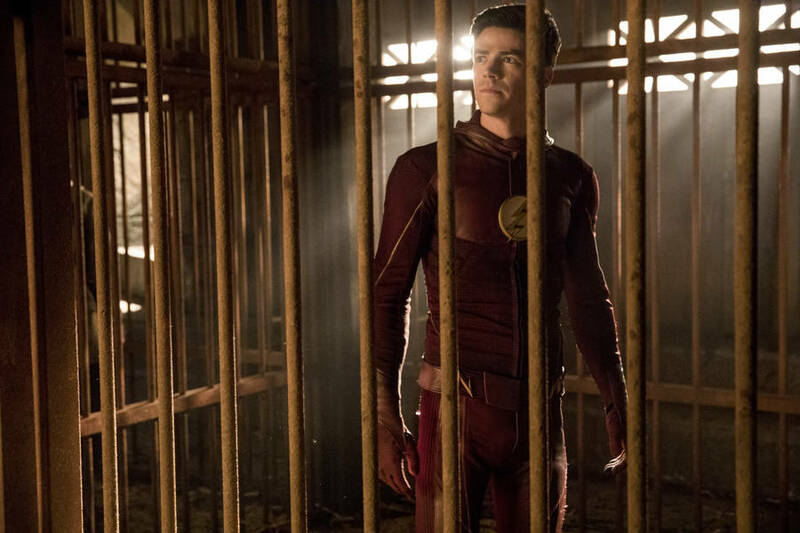 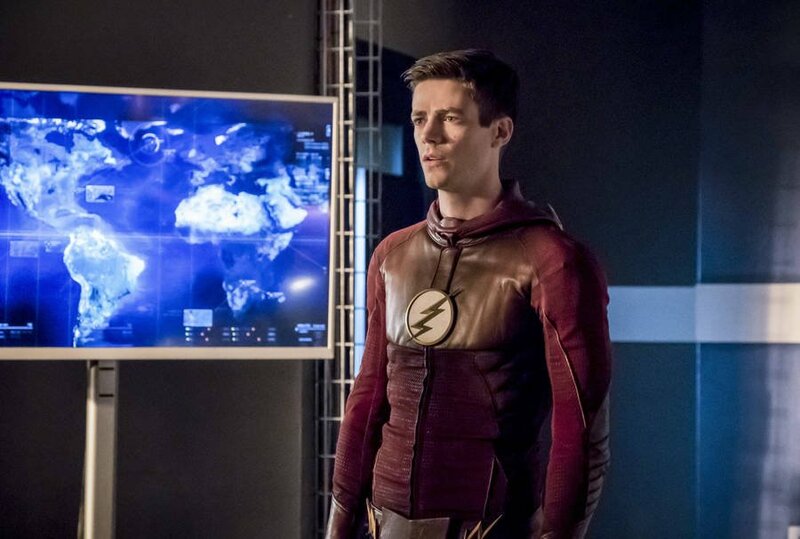 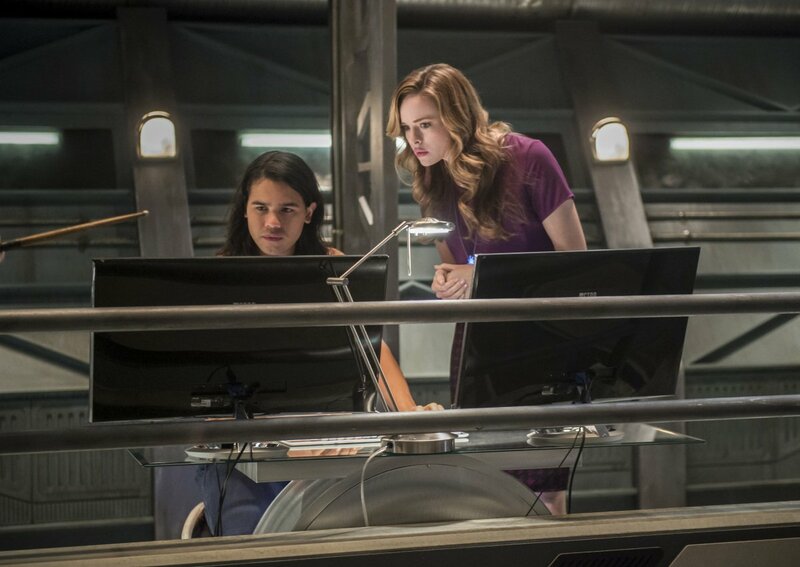 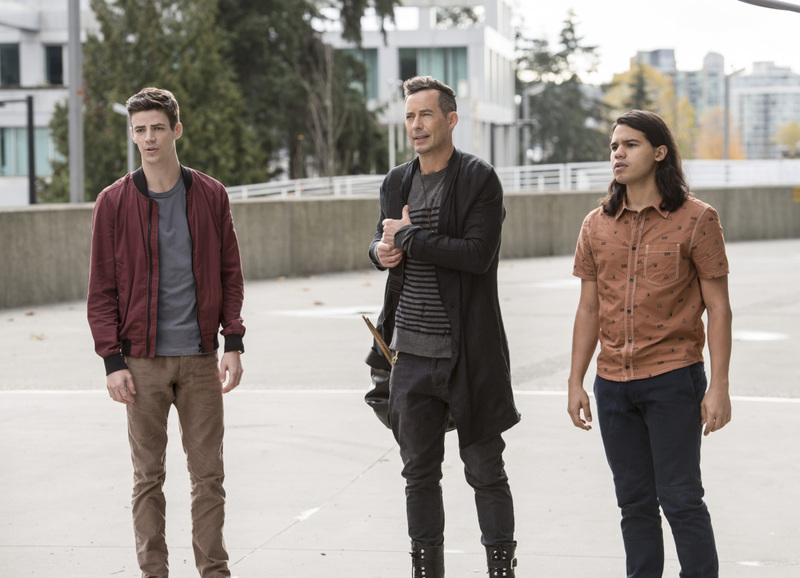 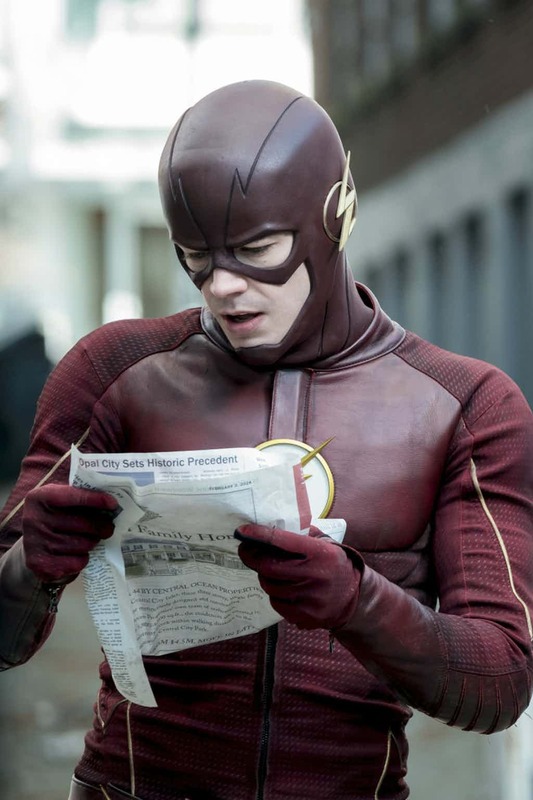 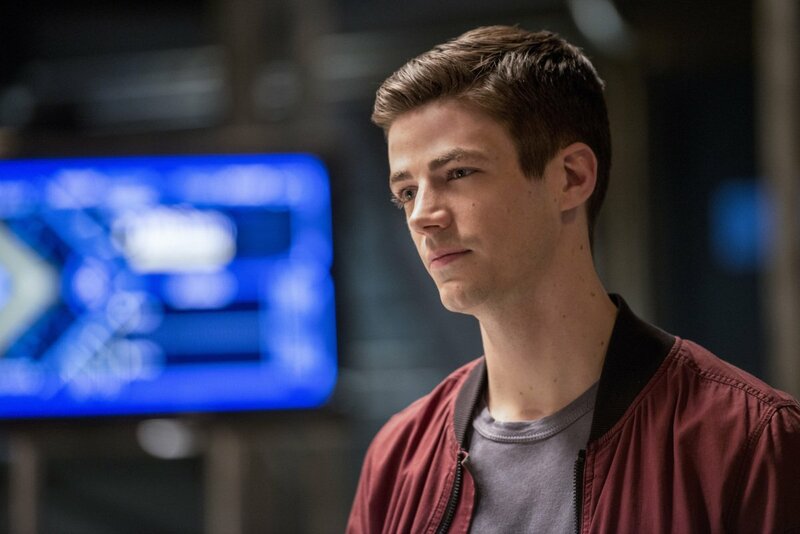 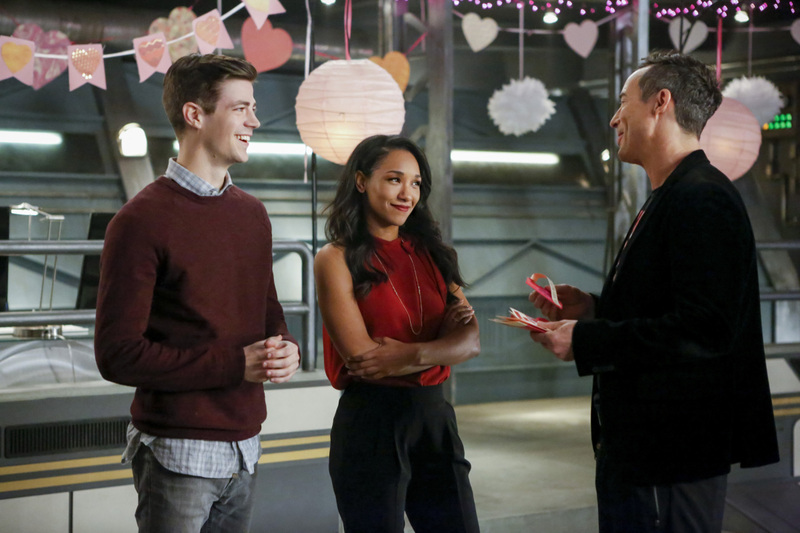 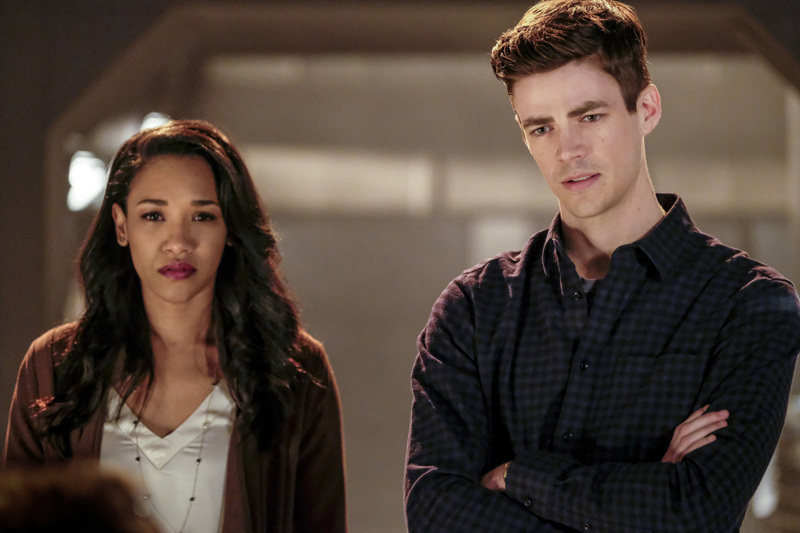 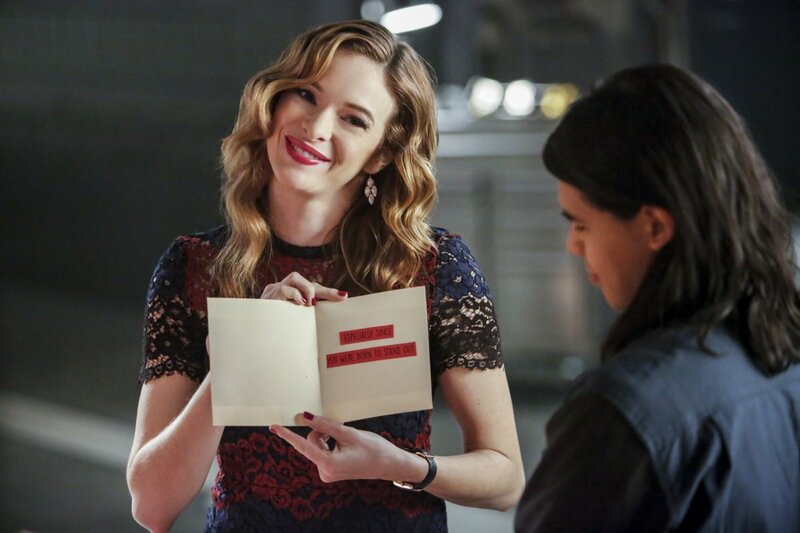 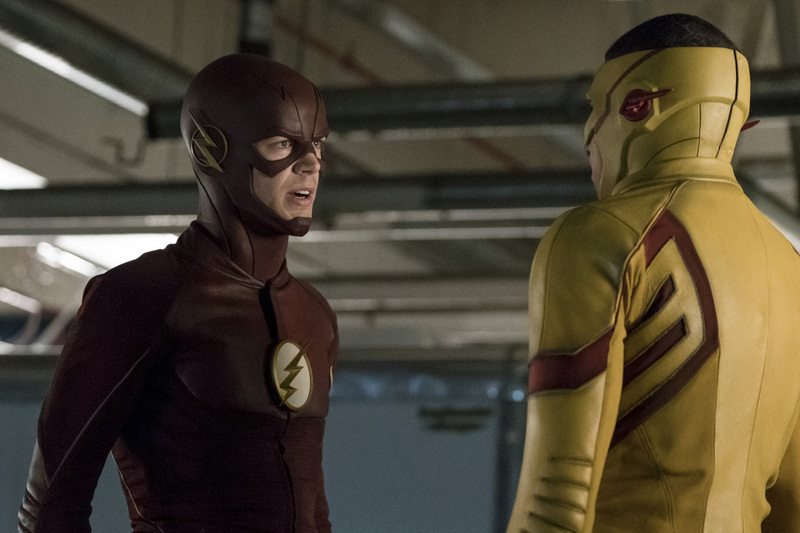 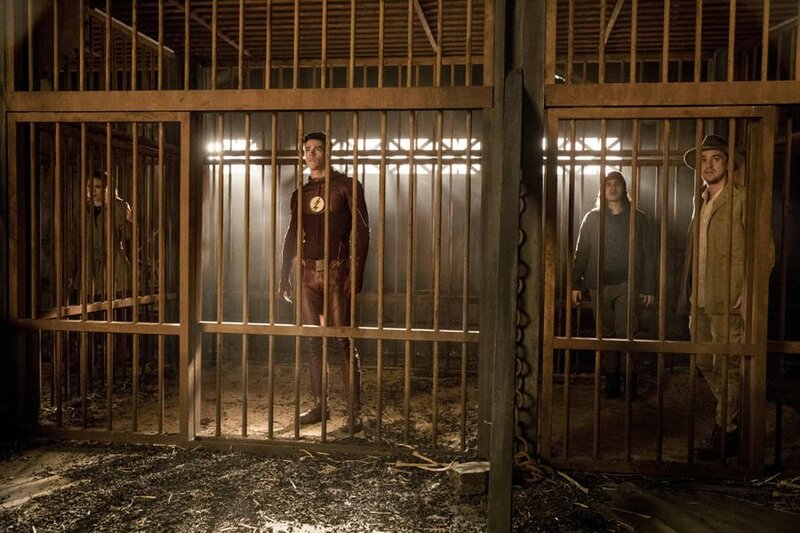 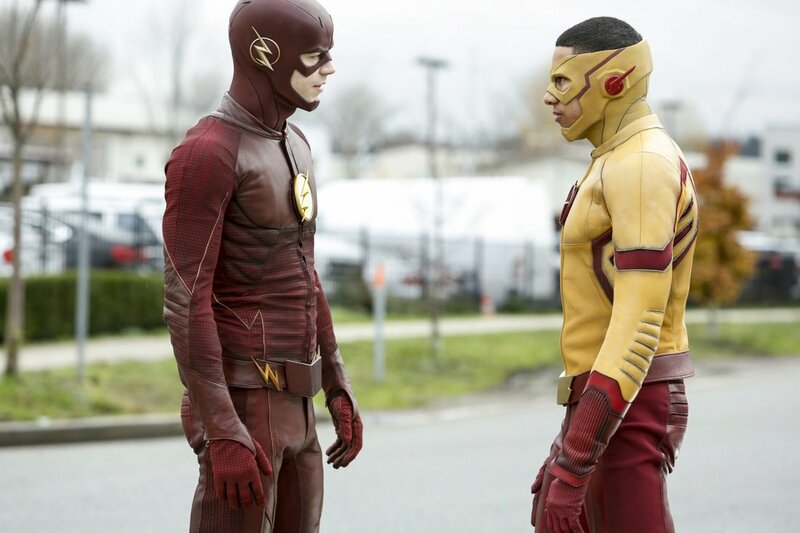 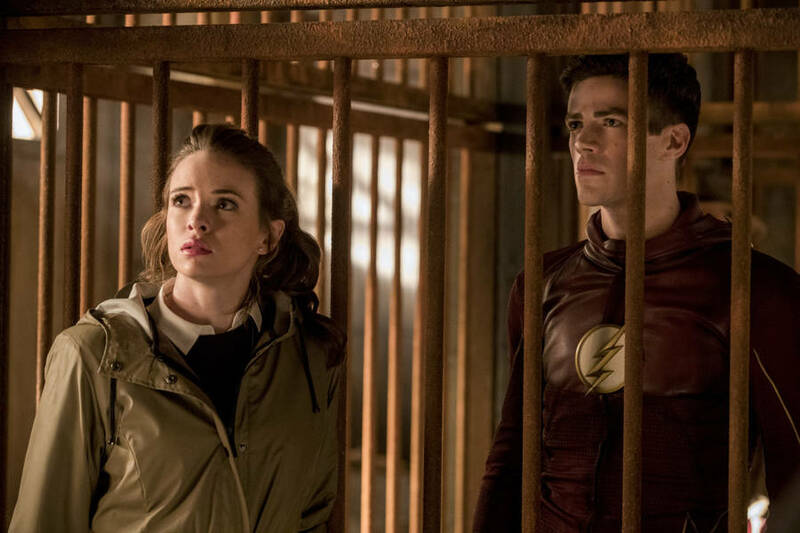 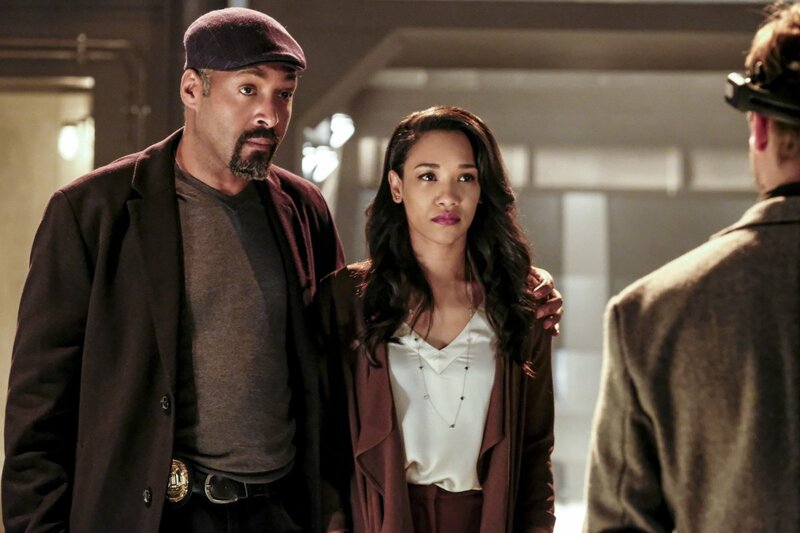 That said, we can only wonder how Barry Allen will ask his frenemy for help in the battle against Savitar in the second to last episode of this season, unless he continues to honor one of his favorite pastimes – messing with the timeline. 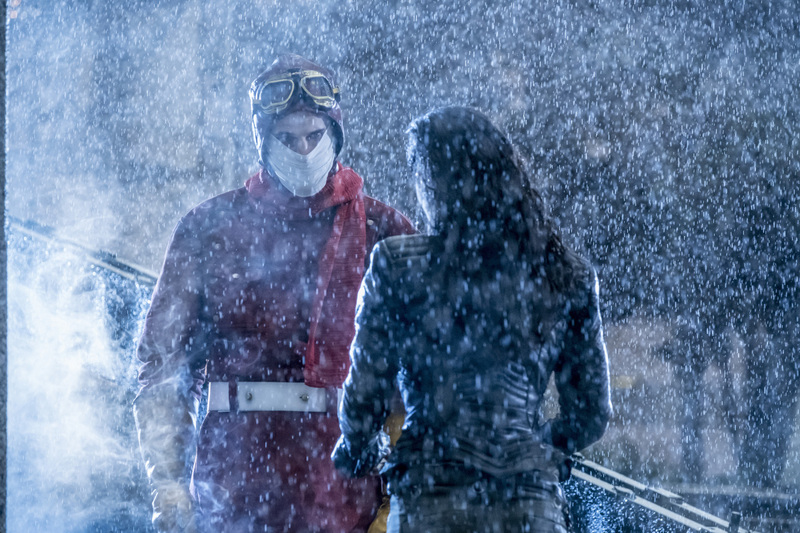 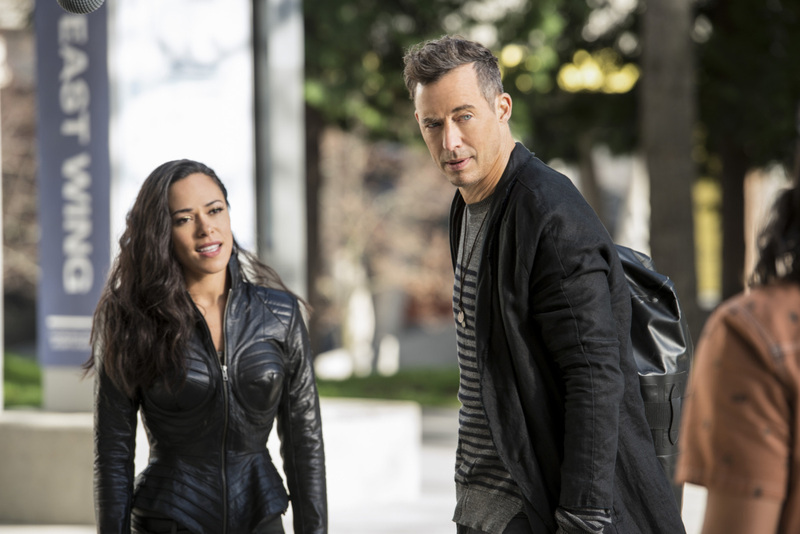 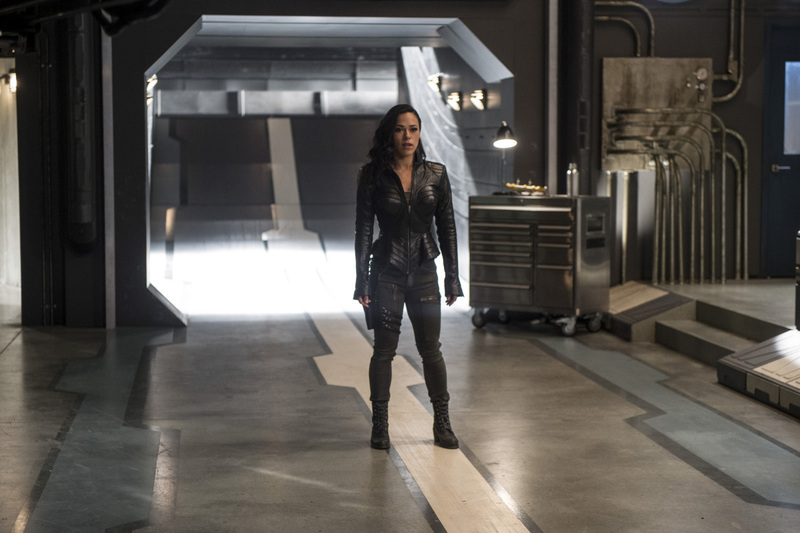 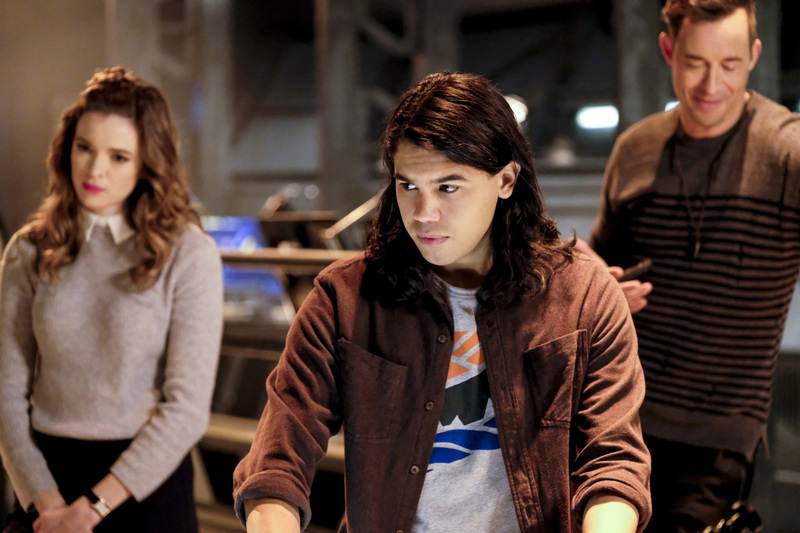 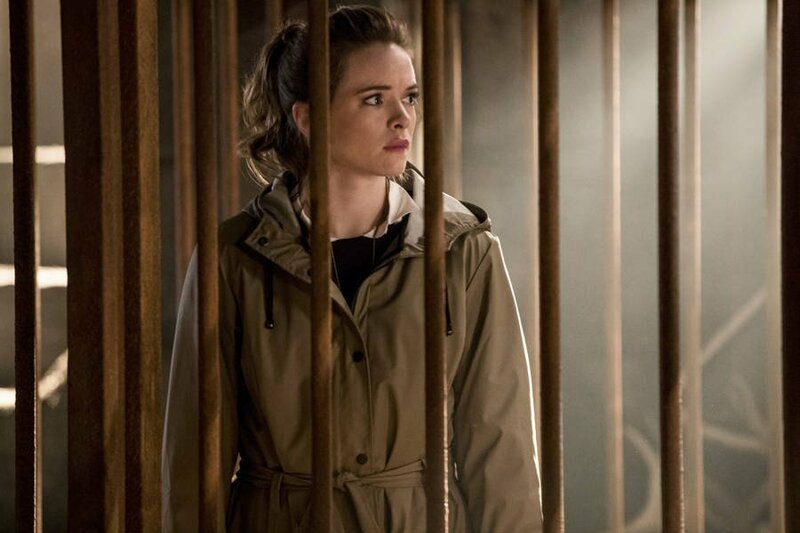 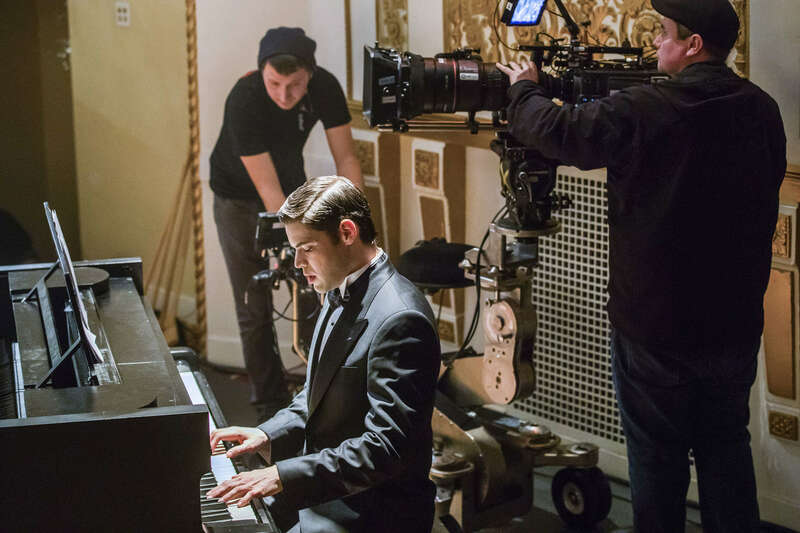 But no matter what happens, we can probably all agree that it’s good to see Snart back in the mix.